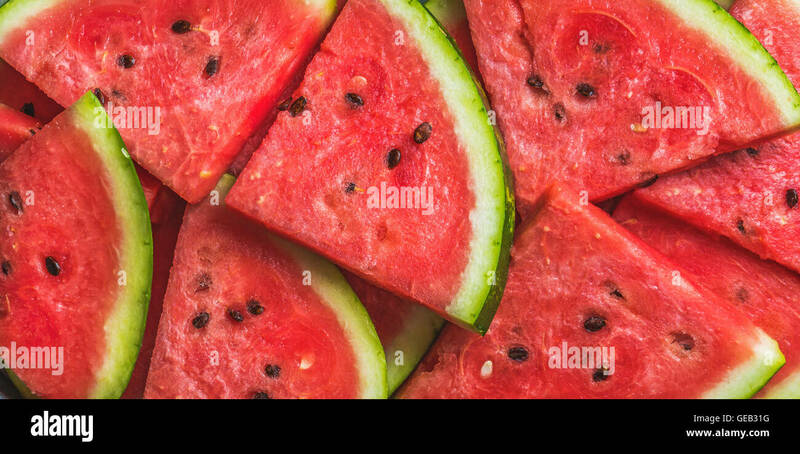 Sliced red ripe watermelon. 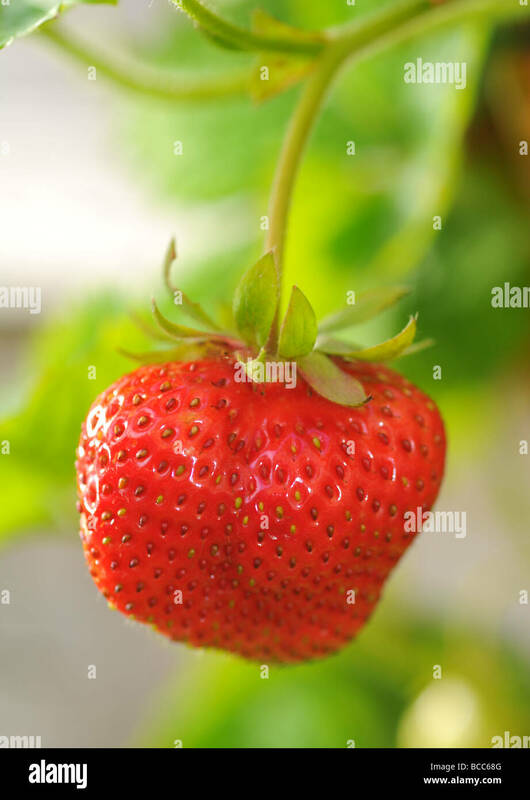 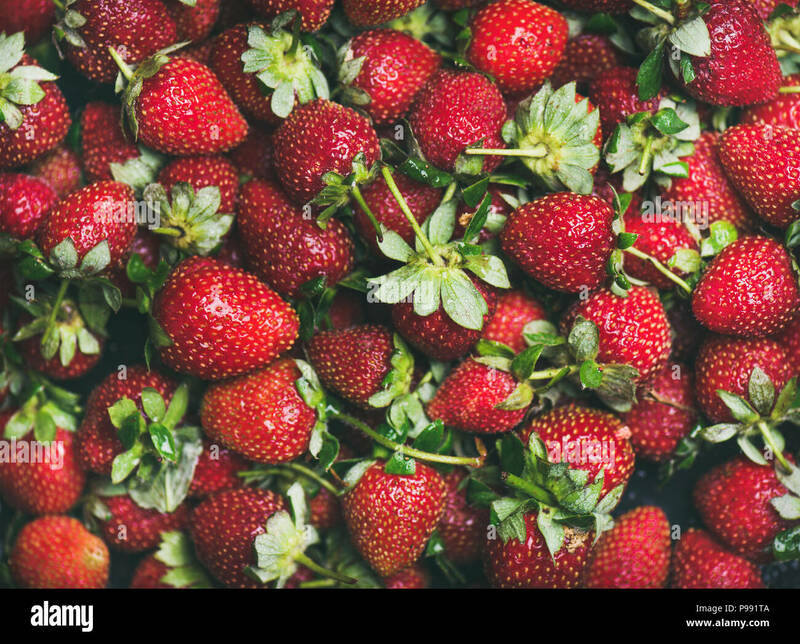 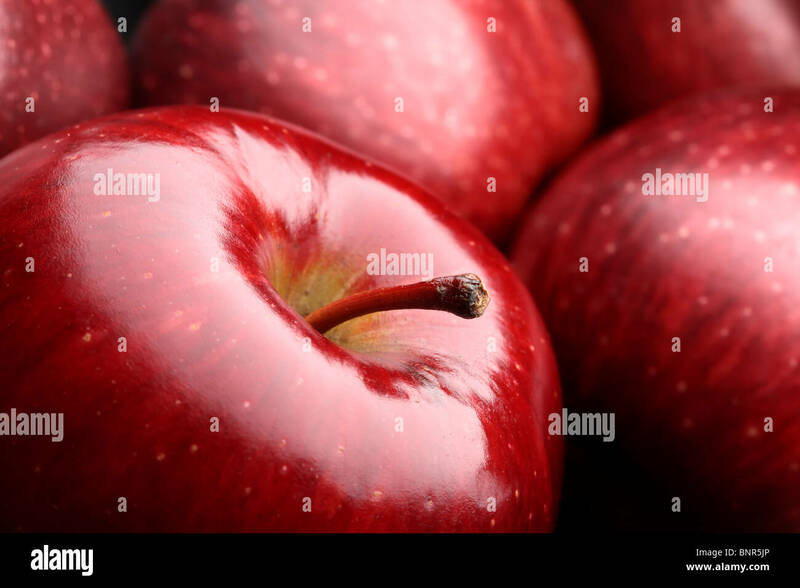 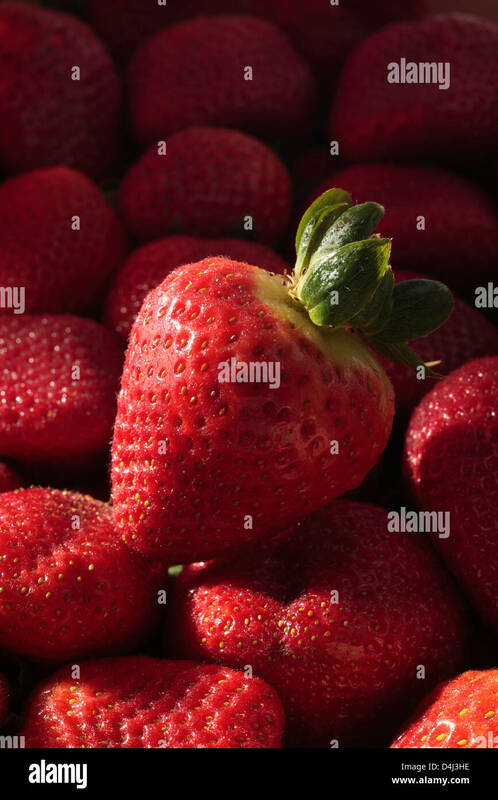 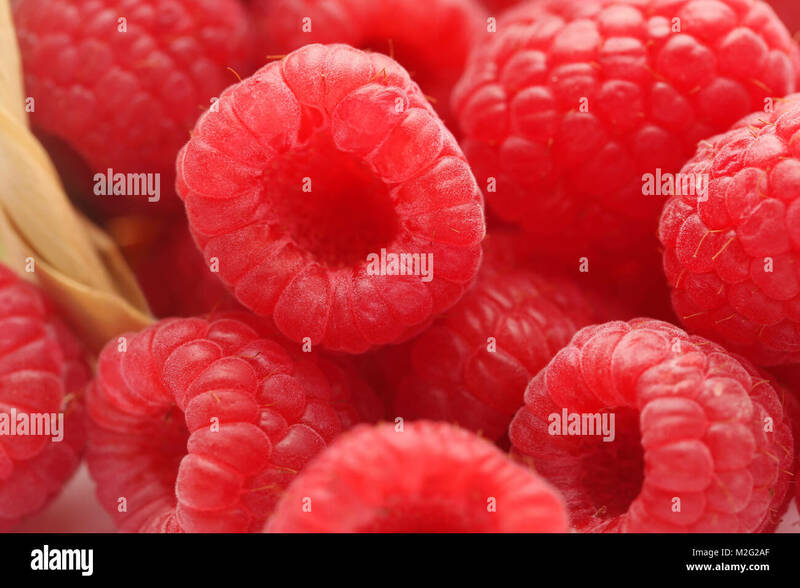 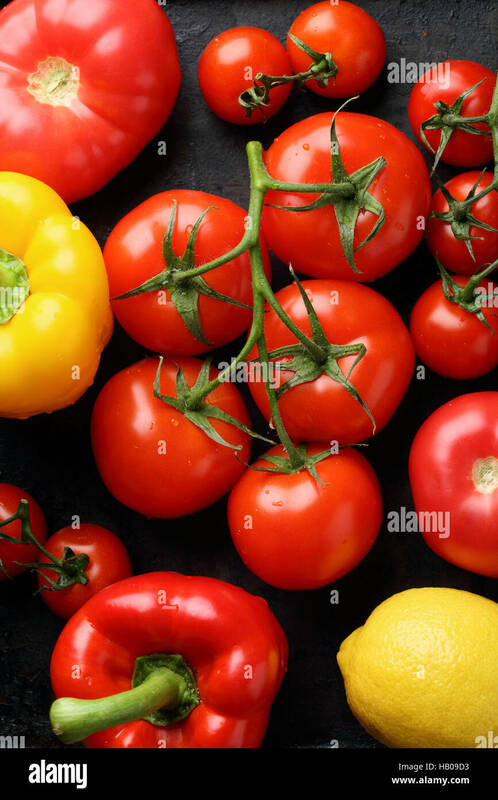 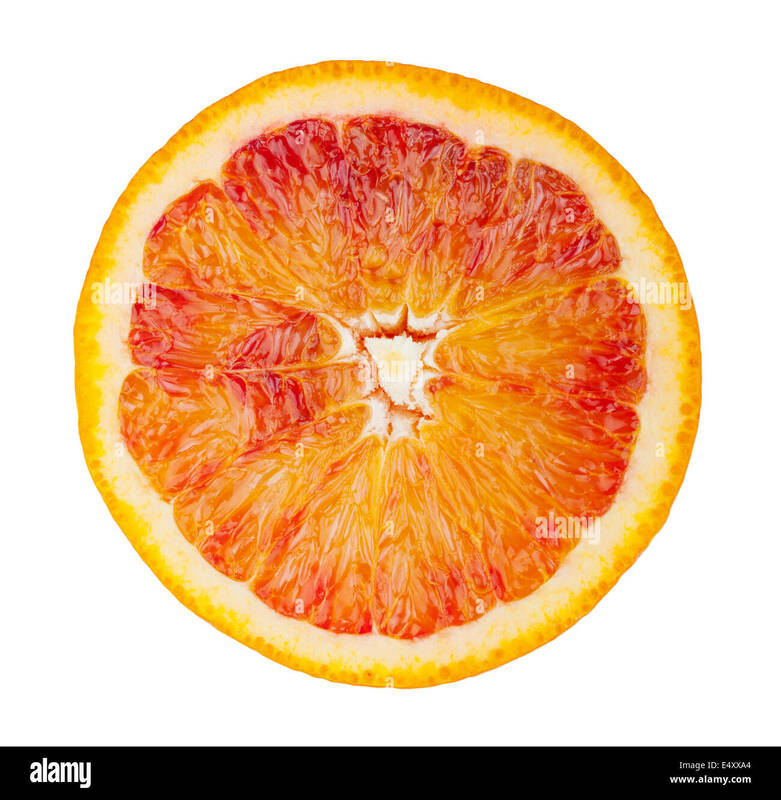 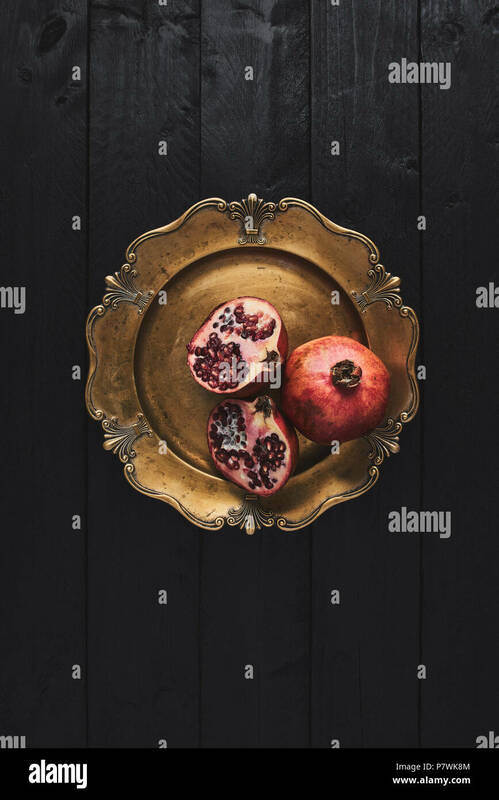 Fruit background and texture. 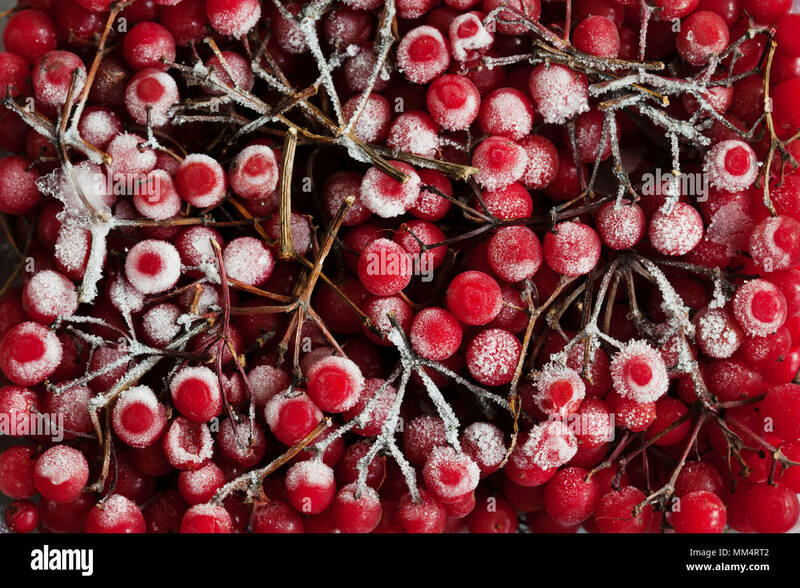 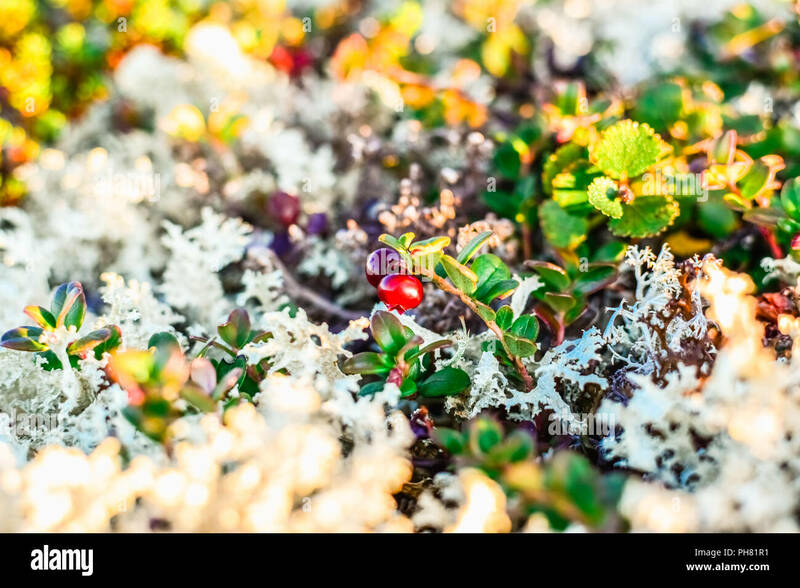 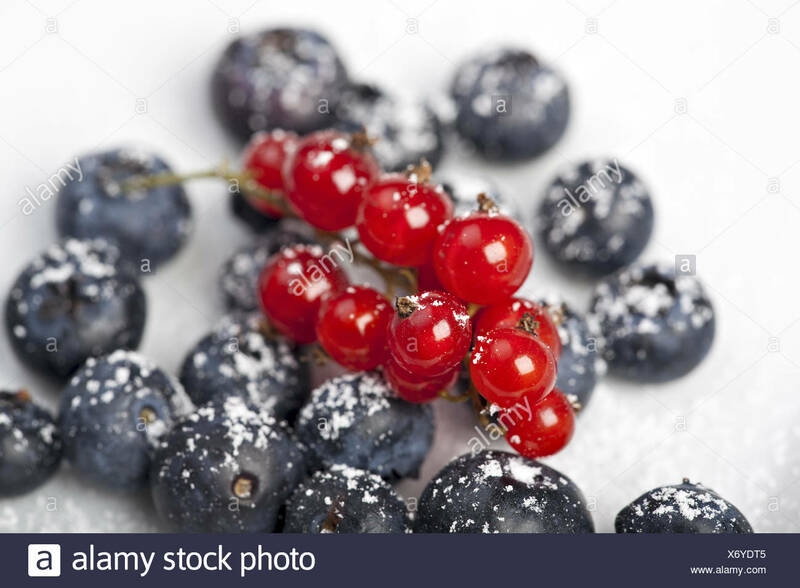 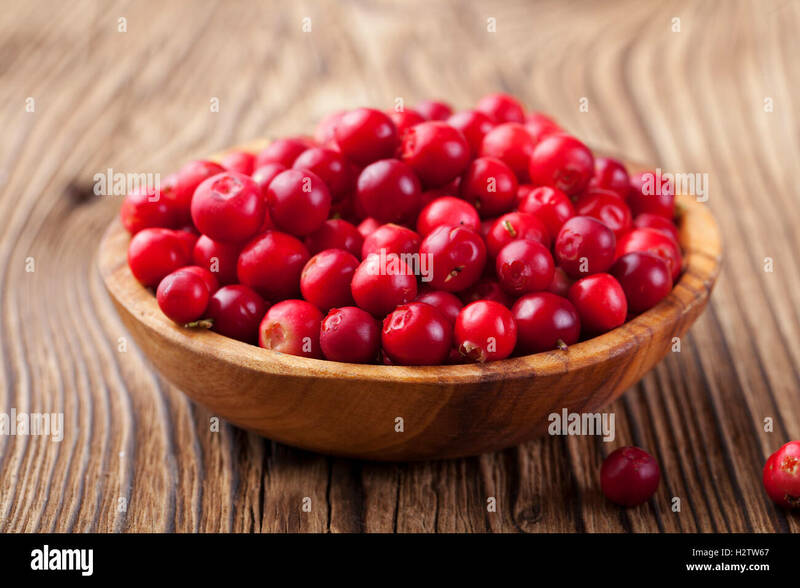 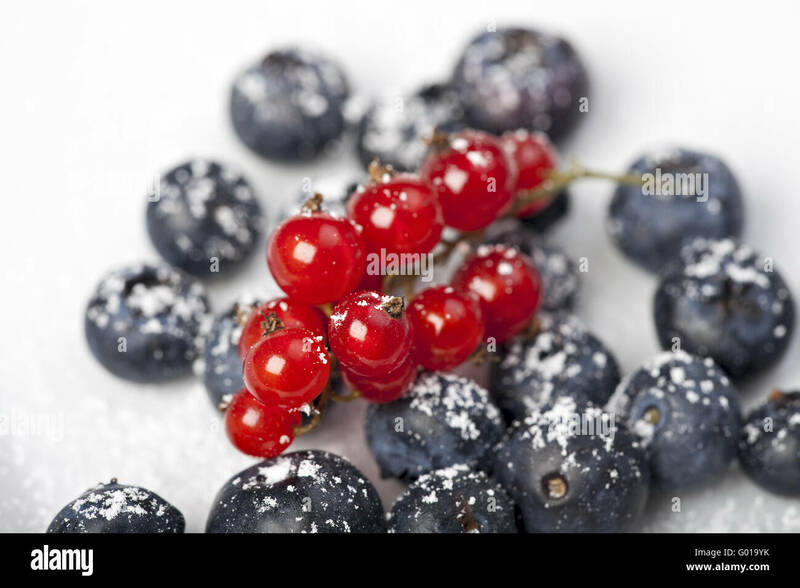 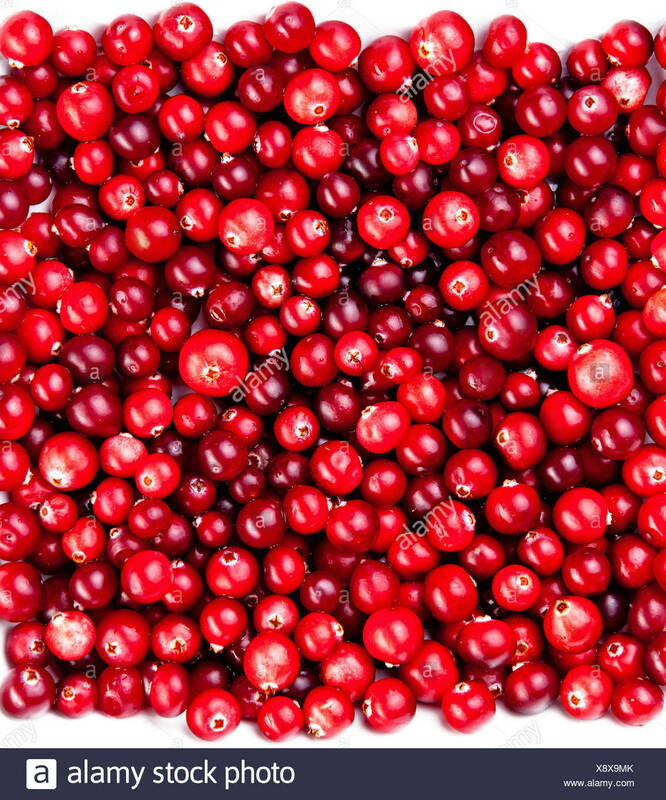 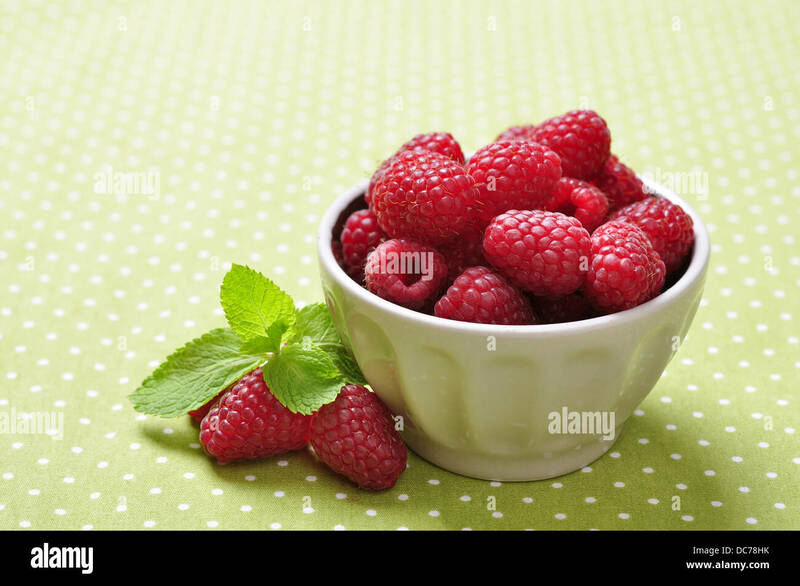 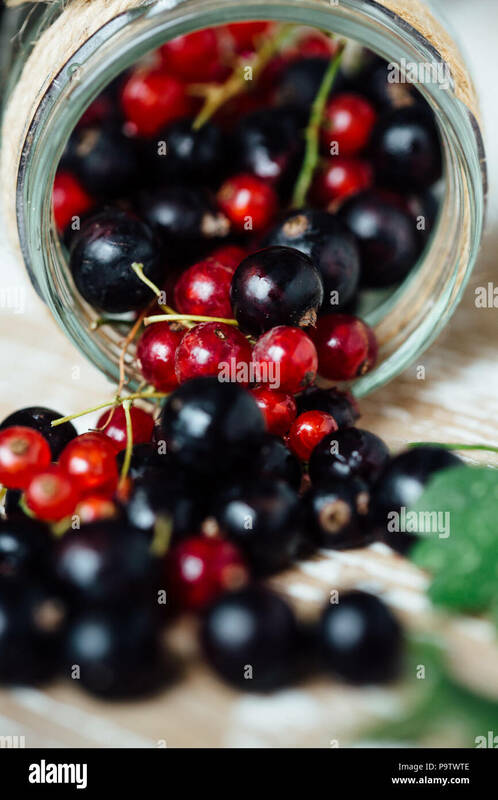 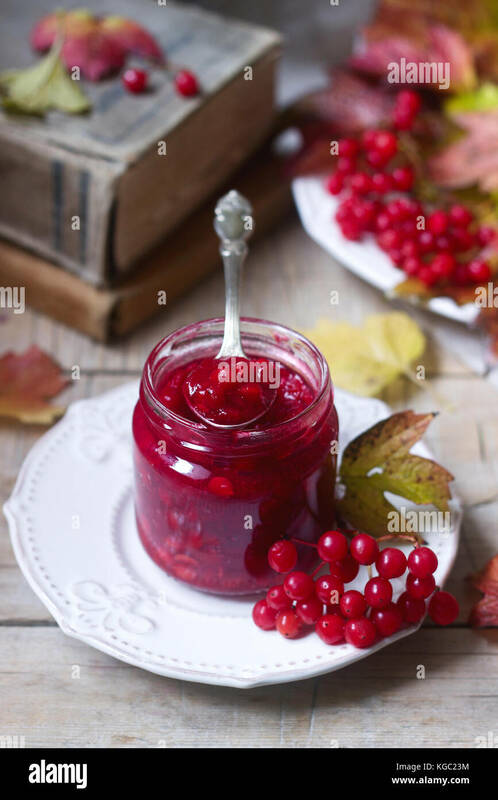 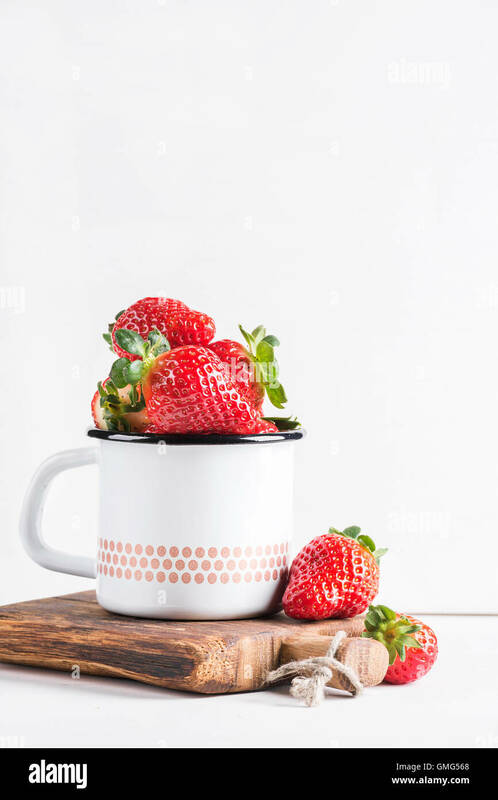 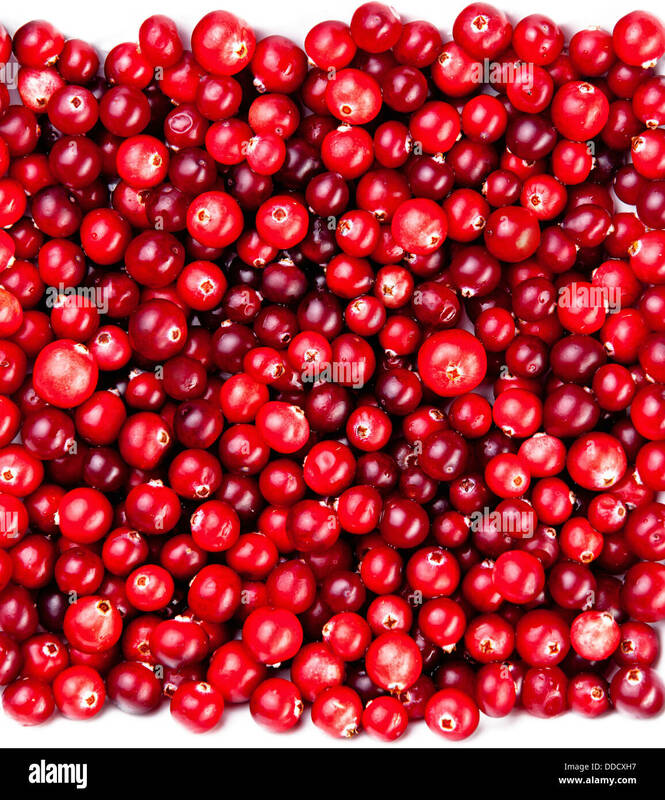 Berries of red viburnum with sugar and honey in a glass jar on a background with books, berries and leaves. 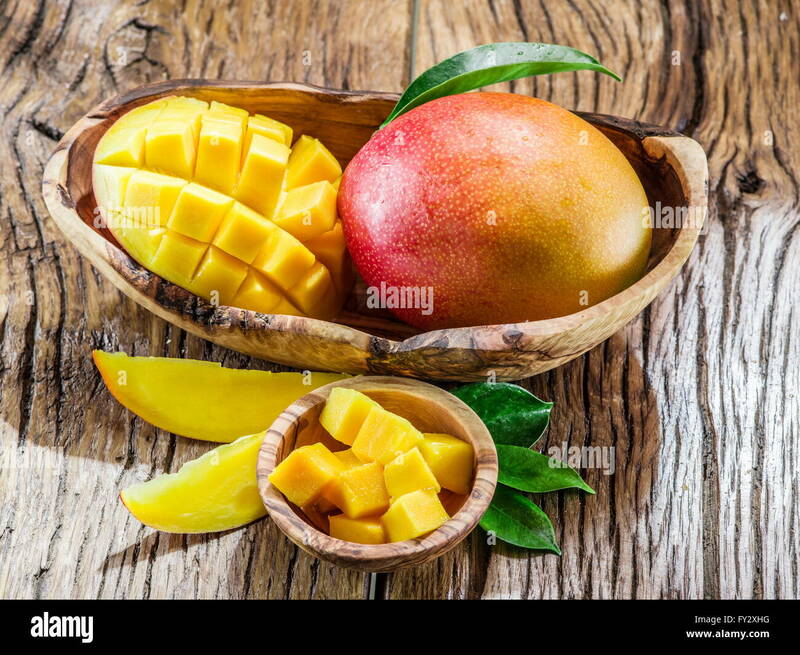 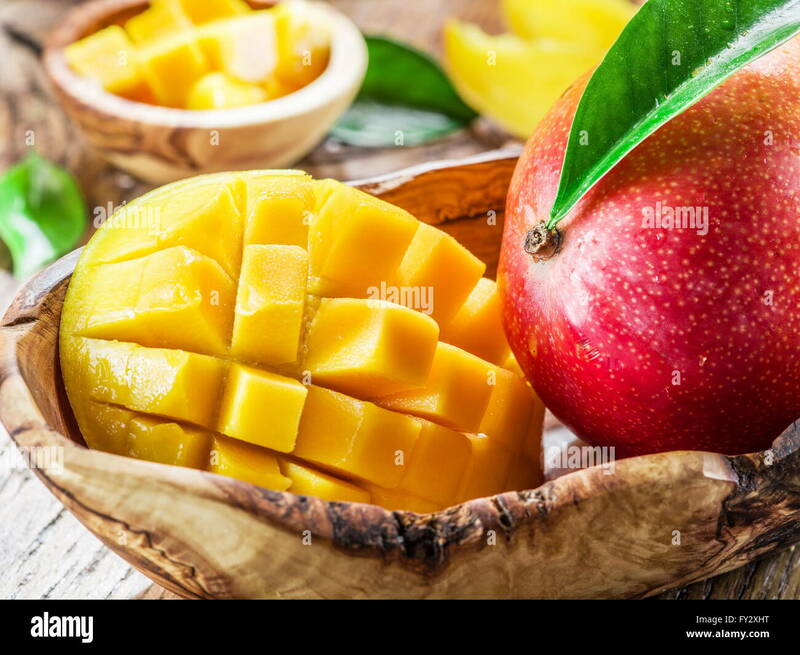 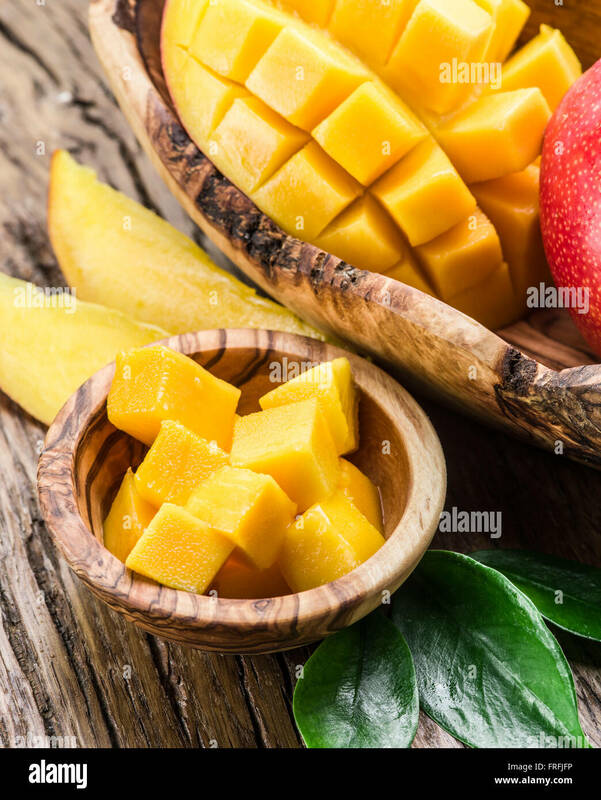 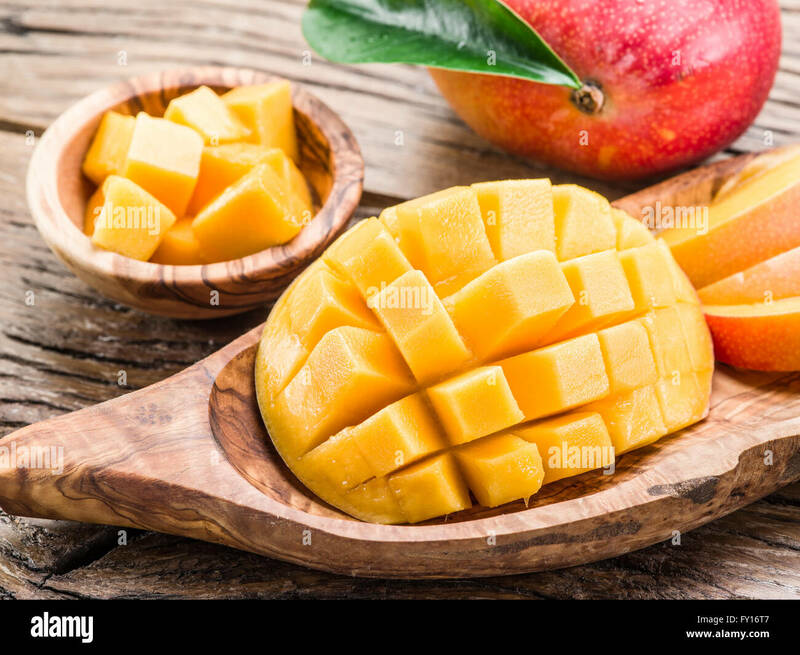 Mango fruit and mango cubes on the wooden table. 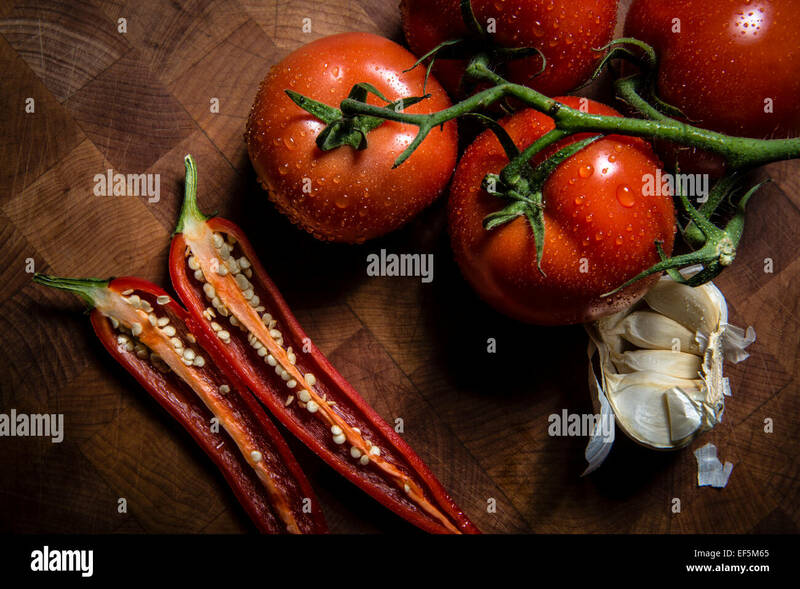 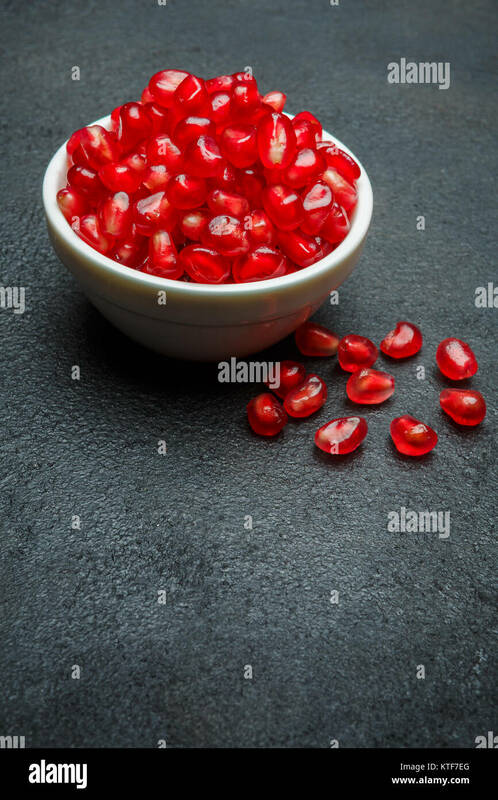 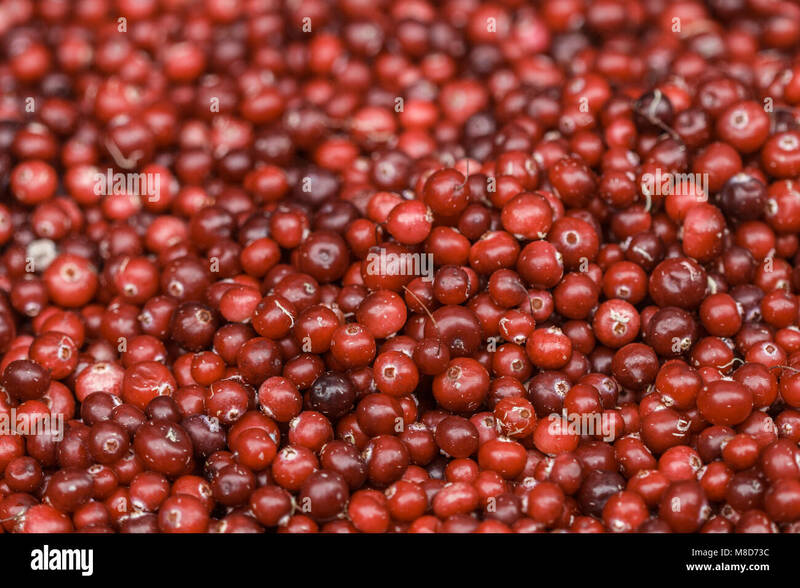 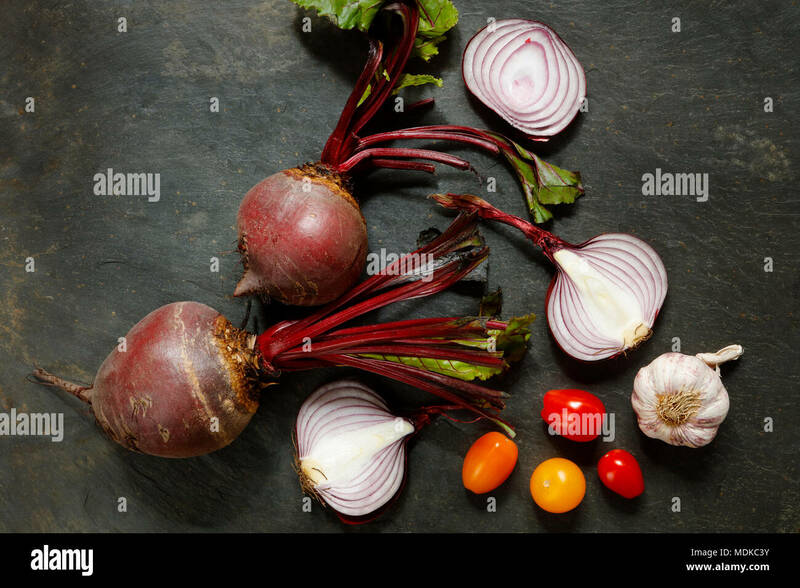 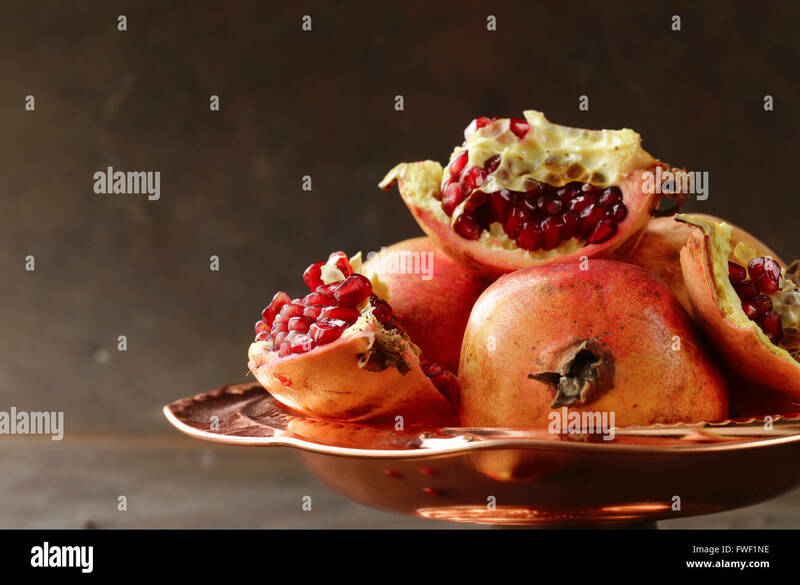 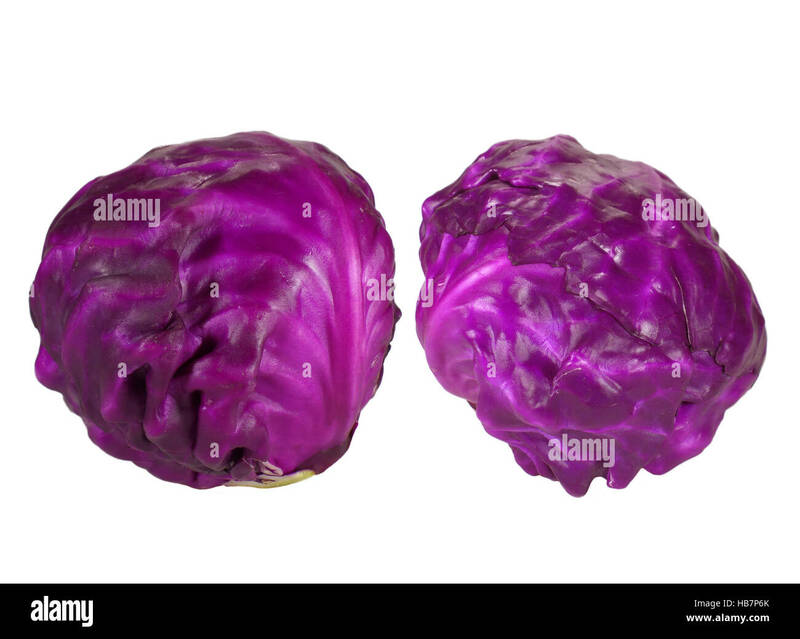 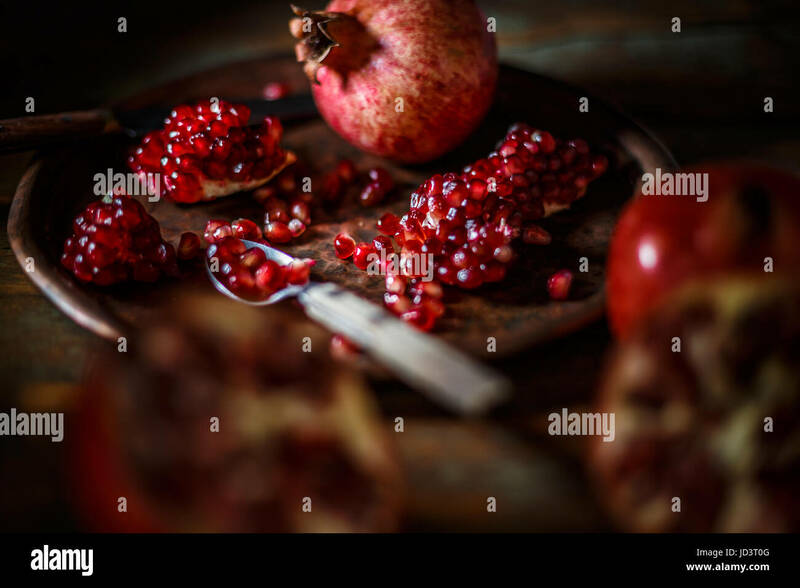 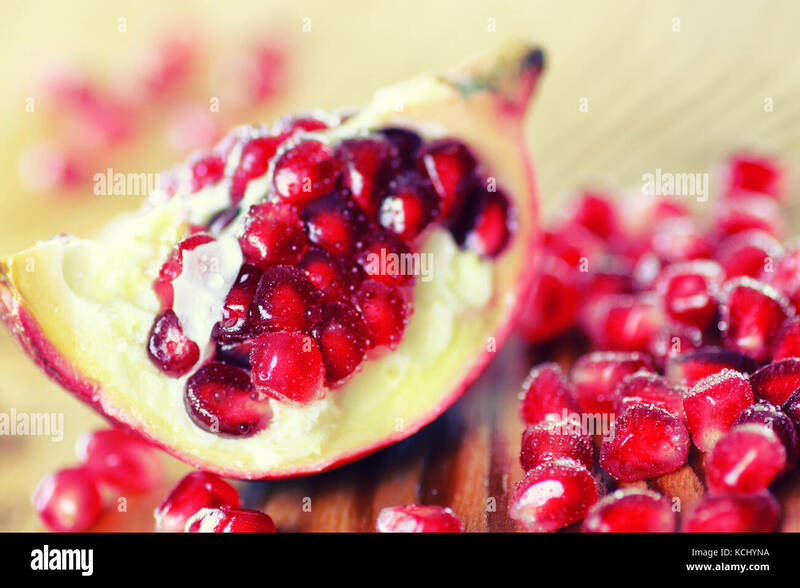 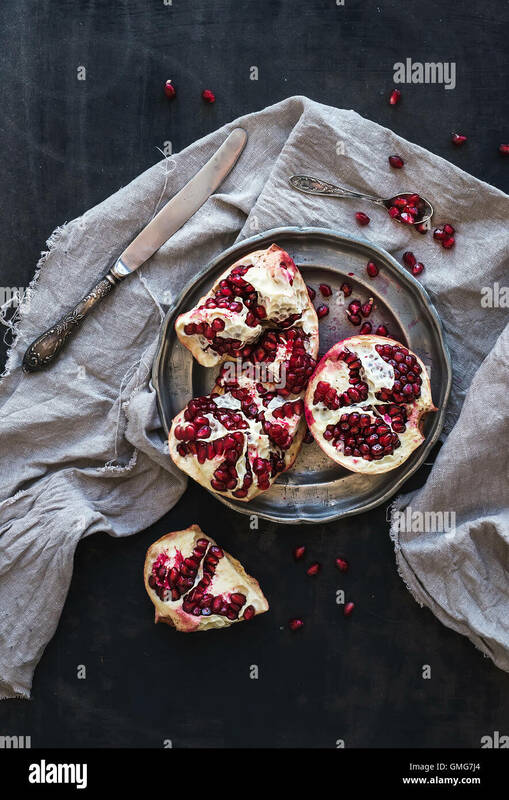 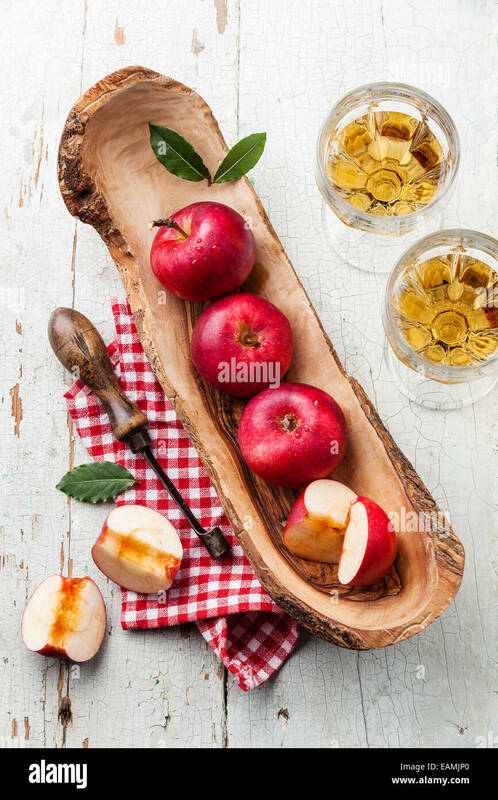 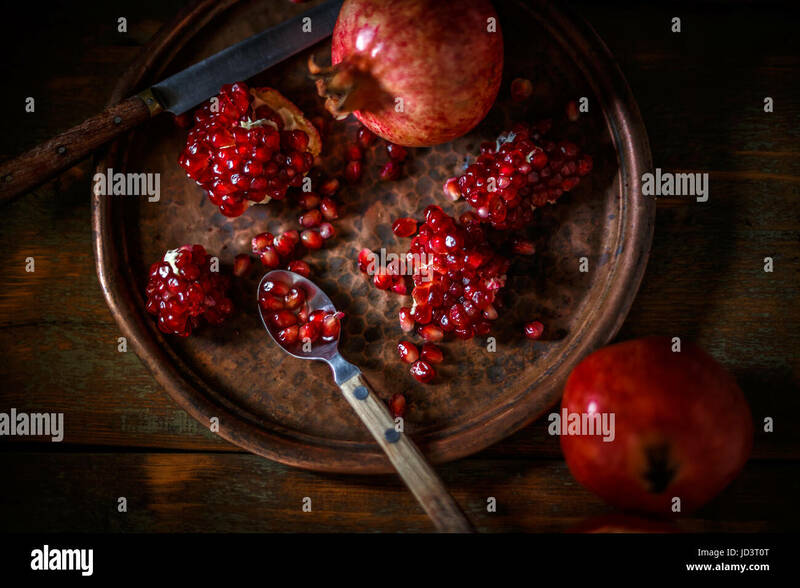 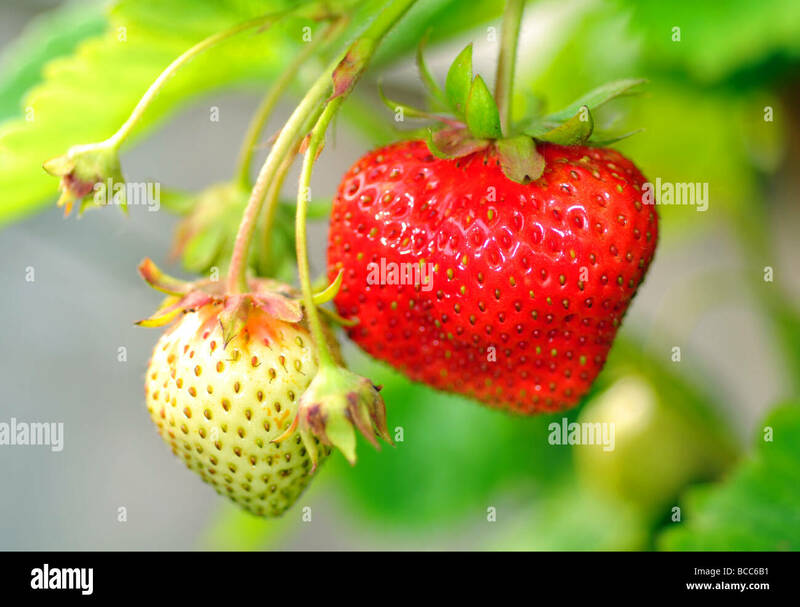 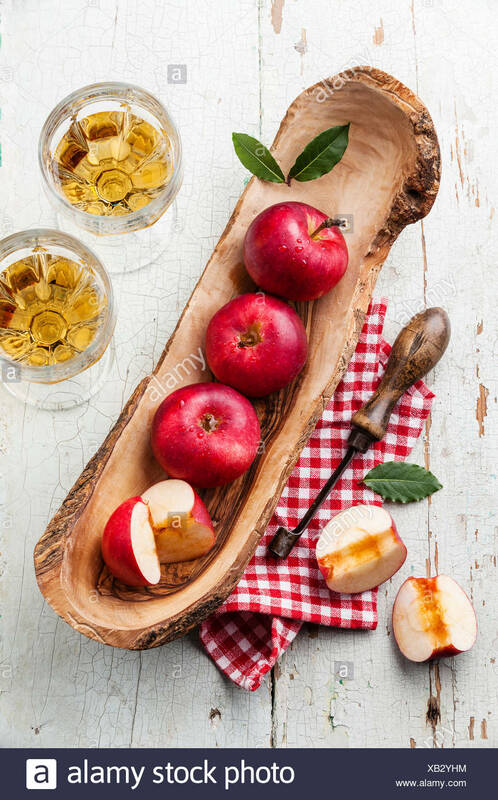 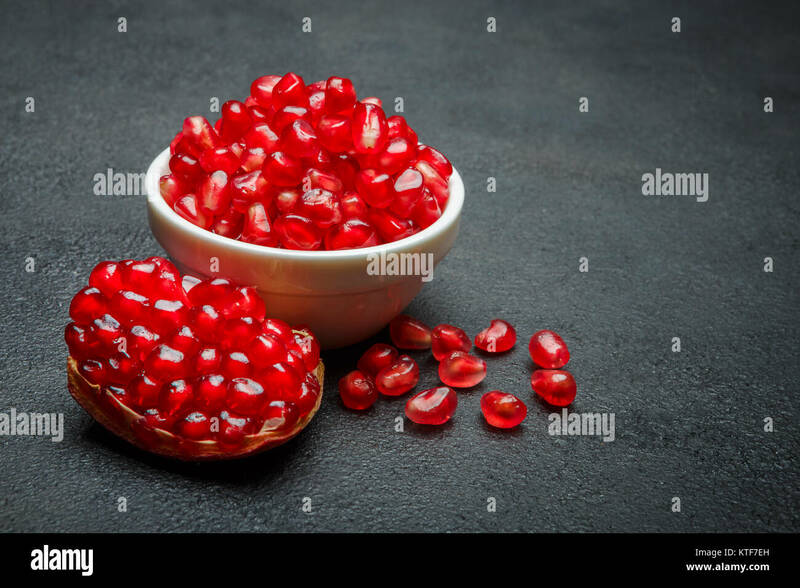 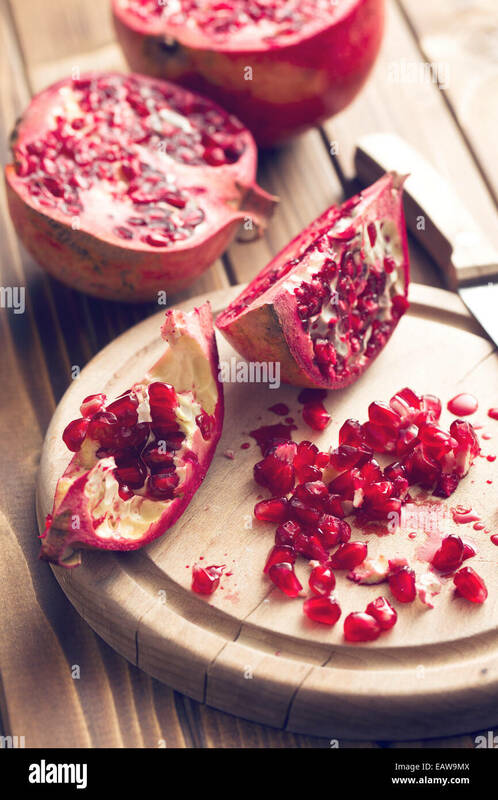 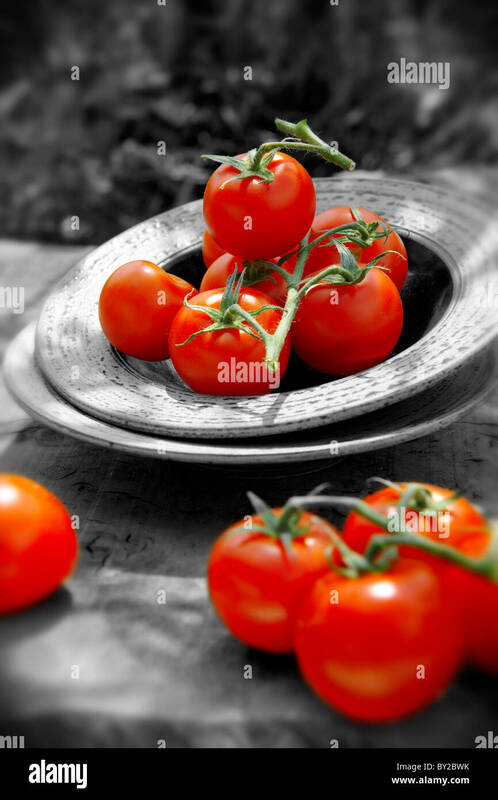 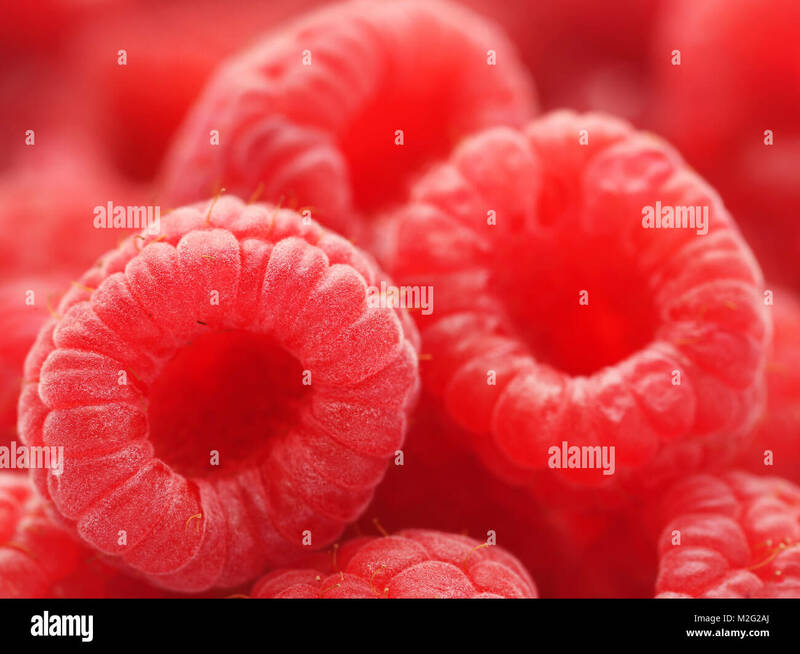 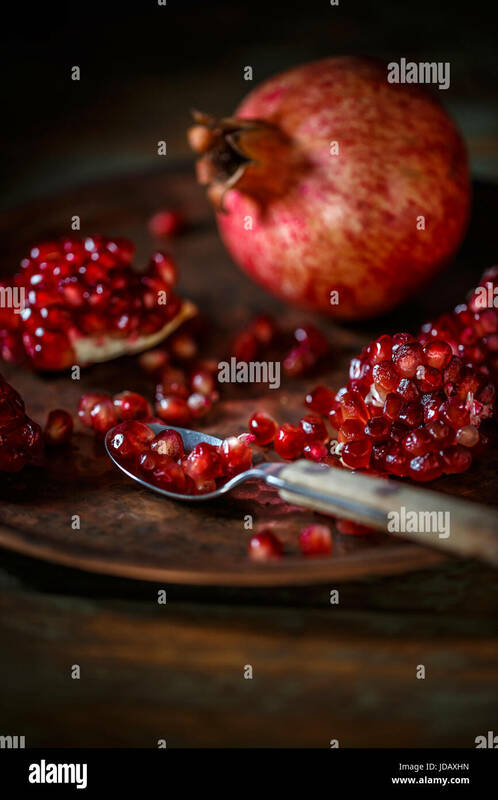 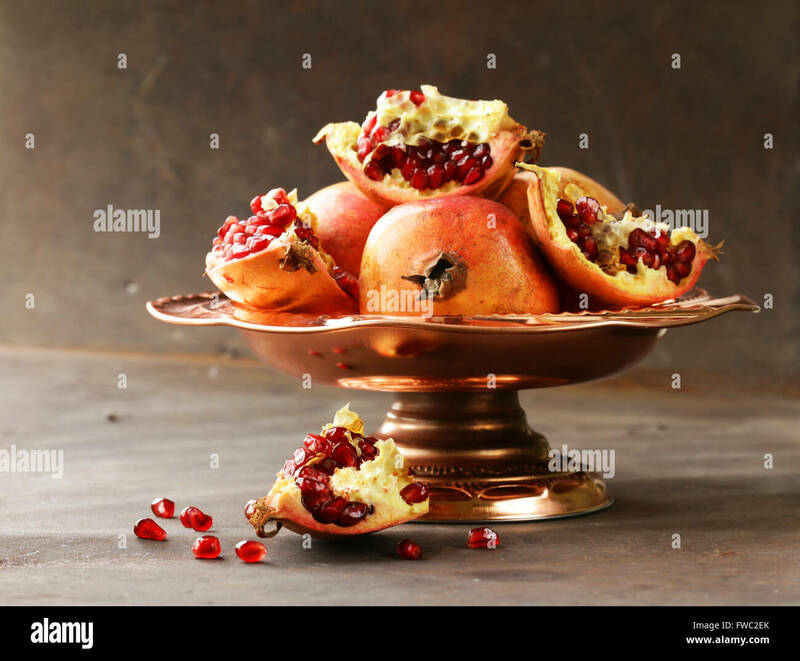 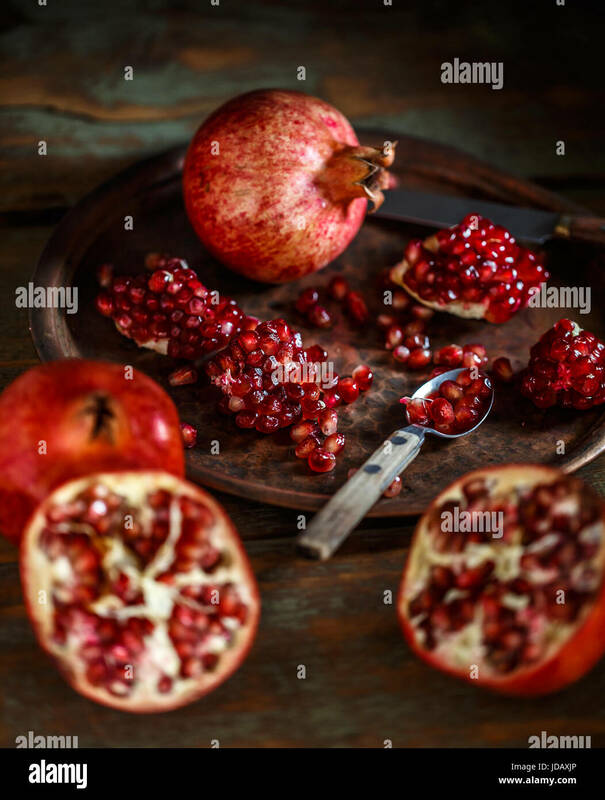 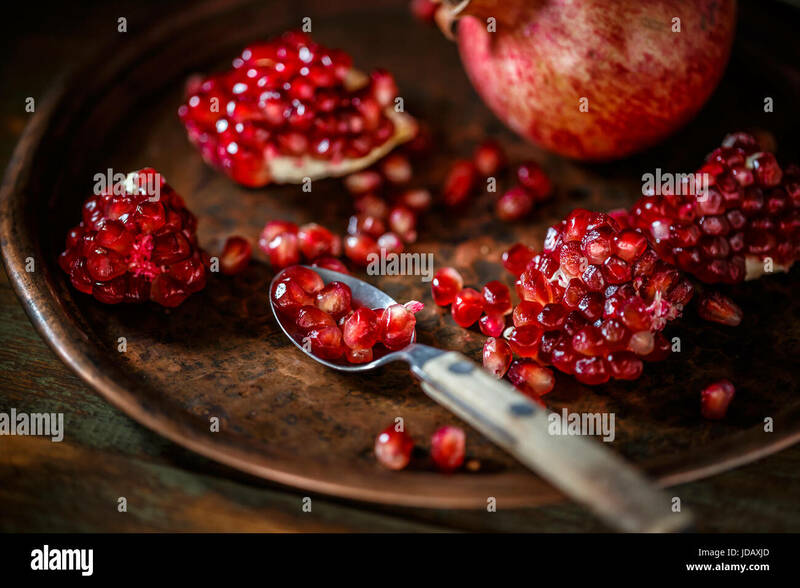 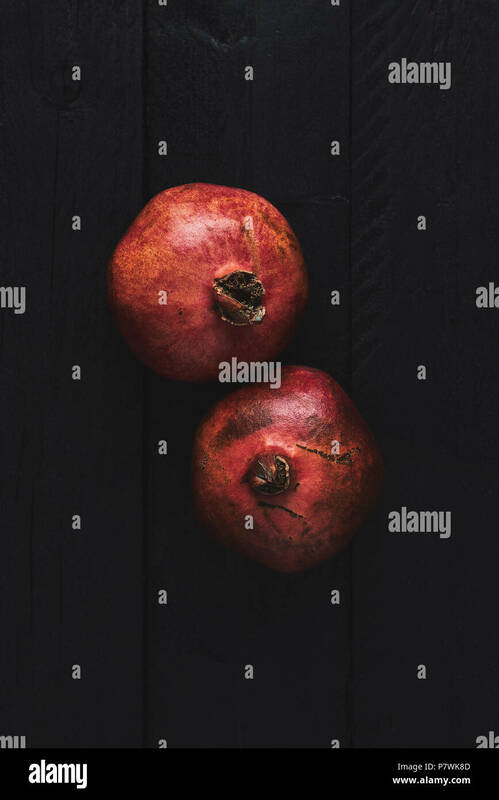 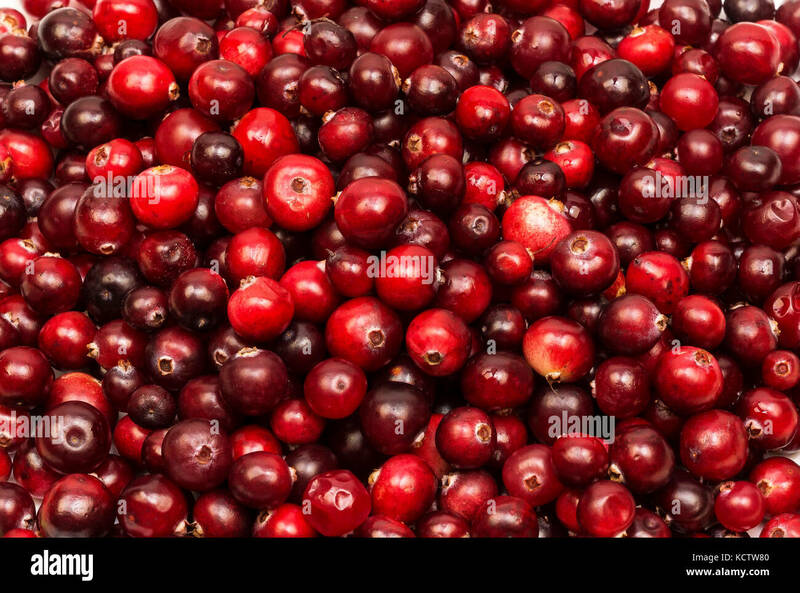 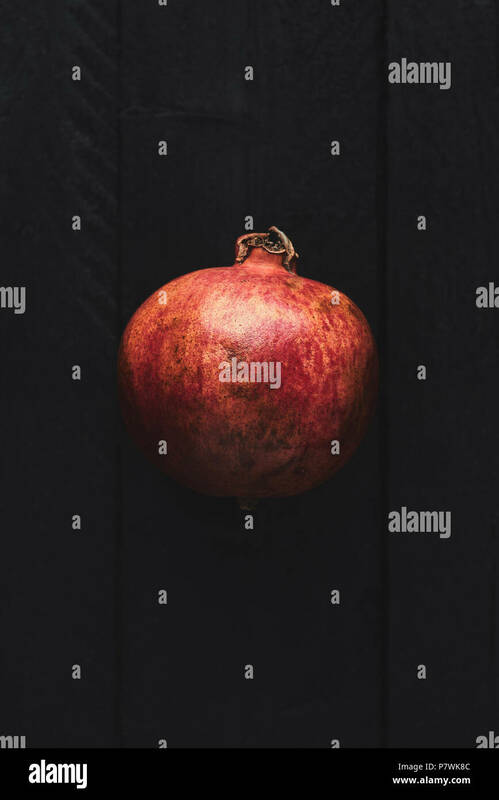 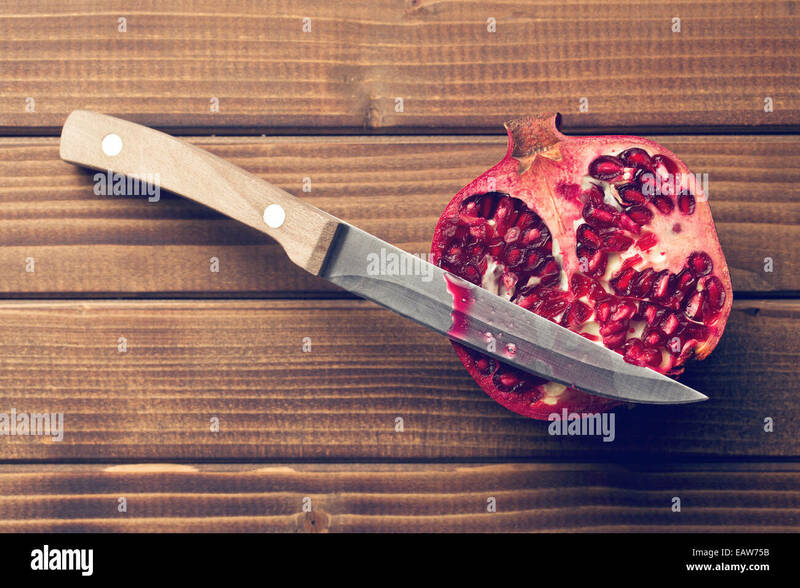 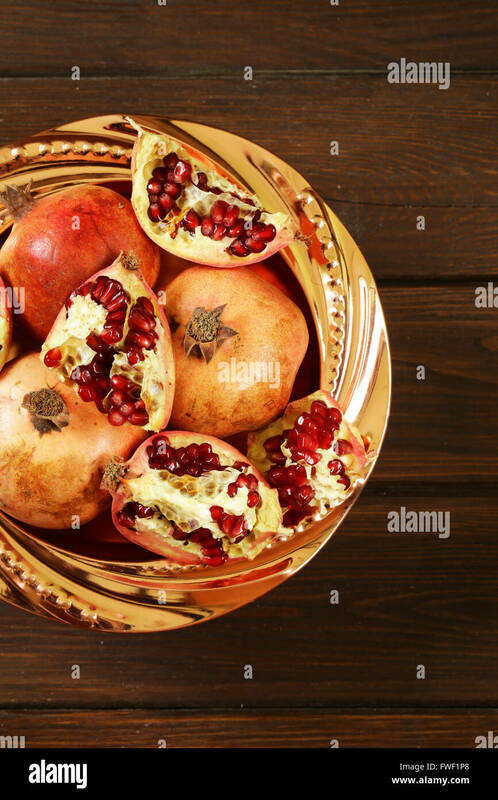 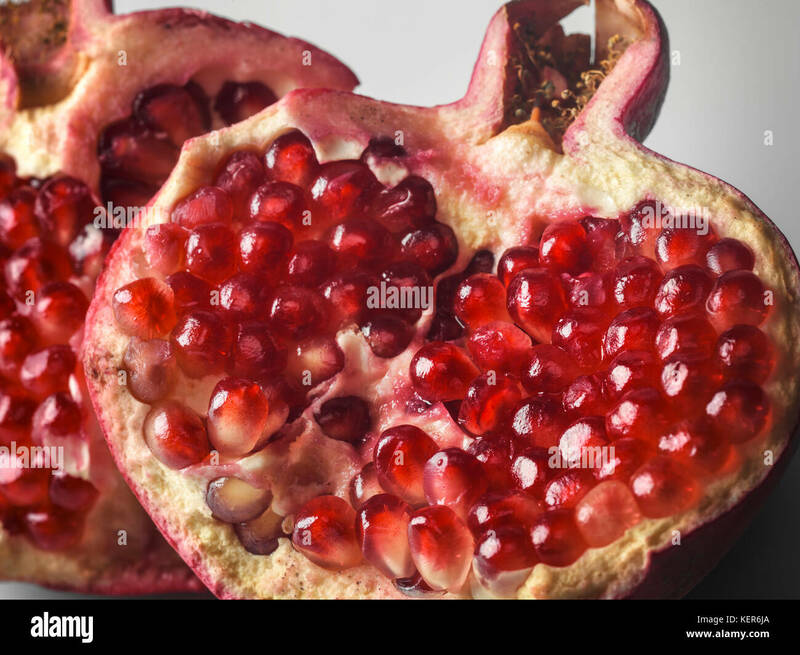 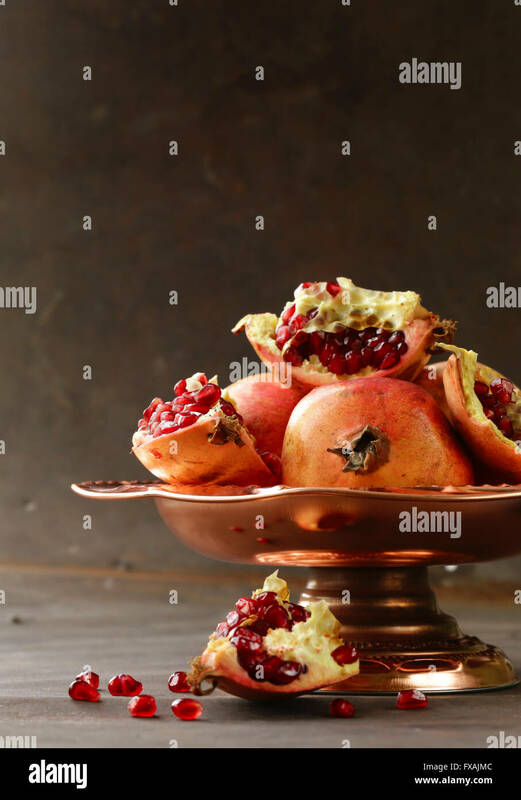 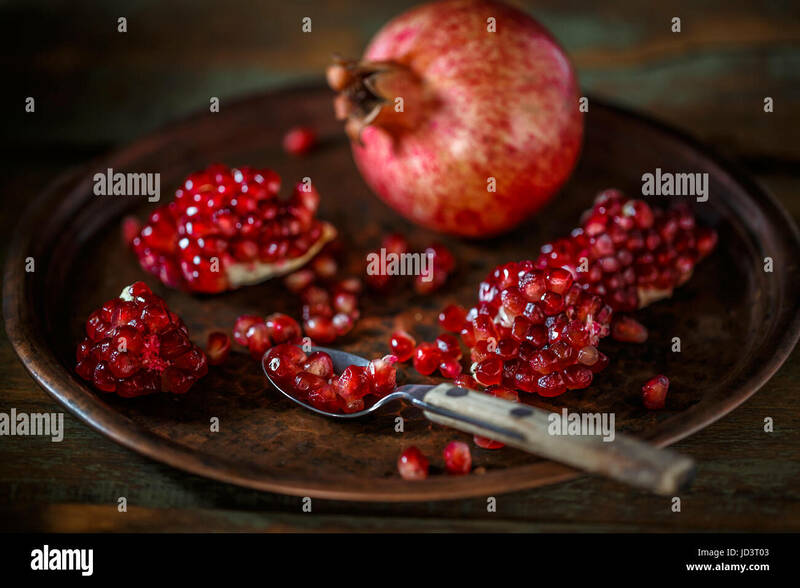 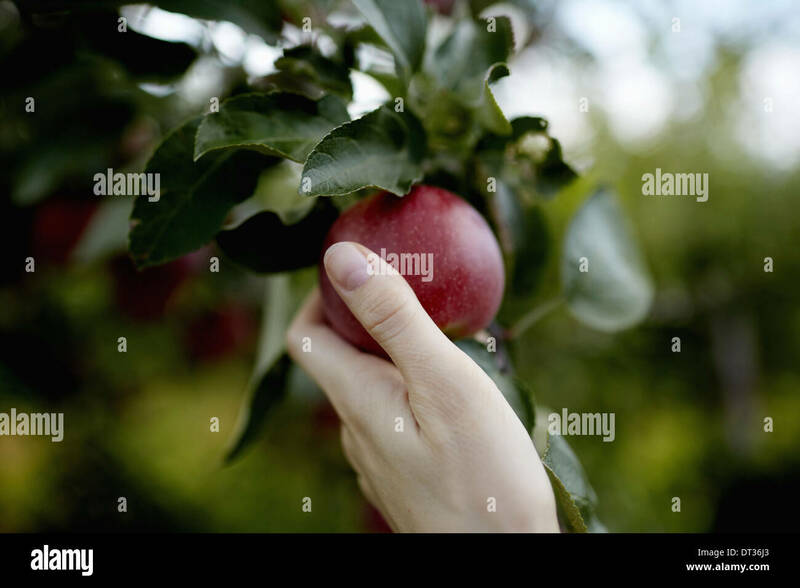 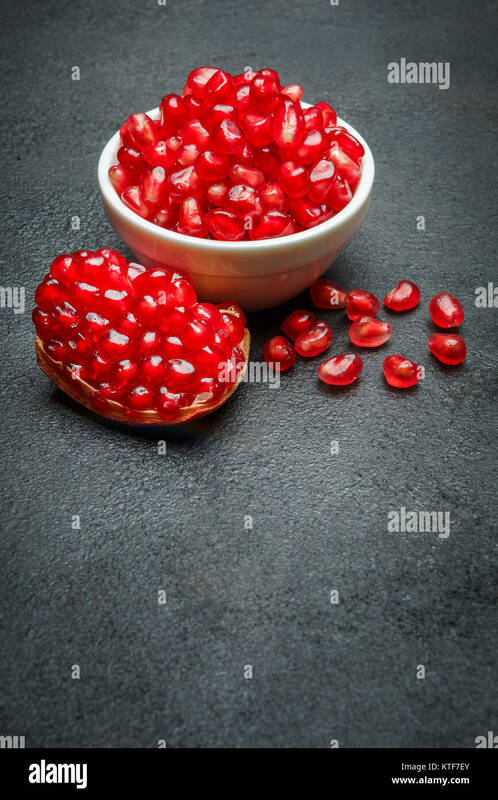 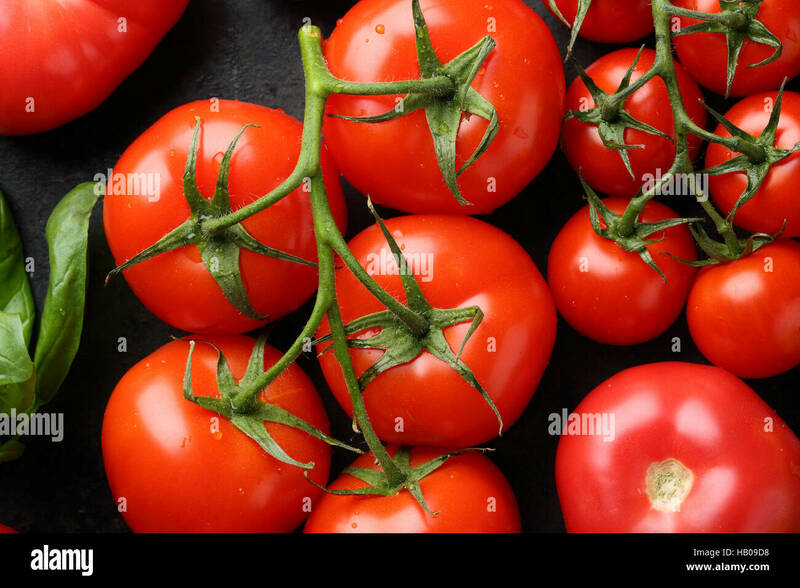 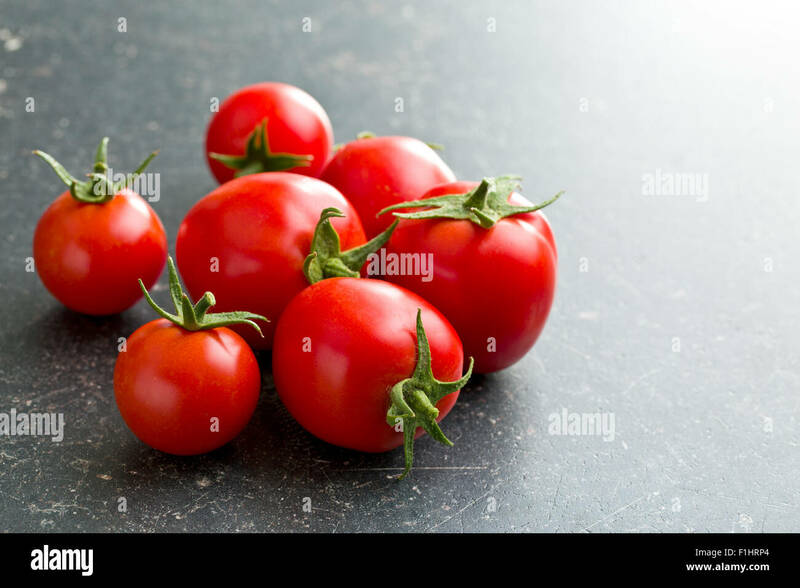 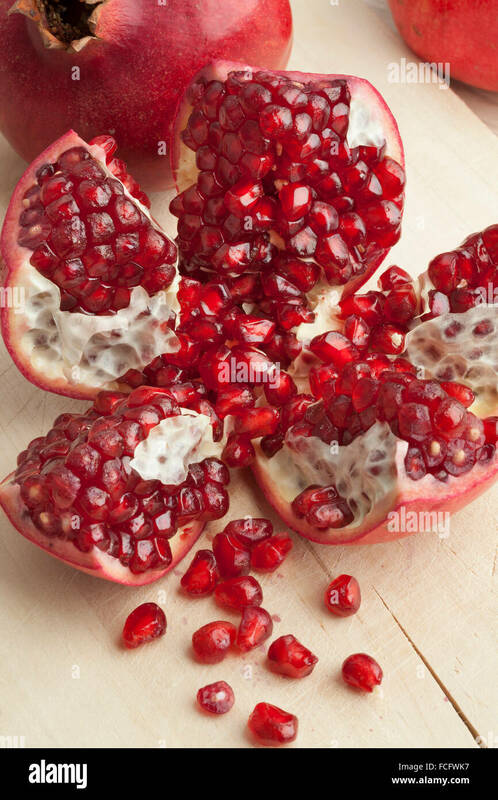 Flat lay of two ripe pomegranate fruit on black wooden vintage background. 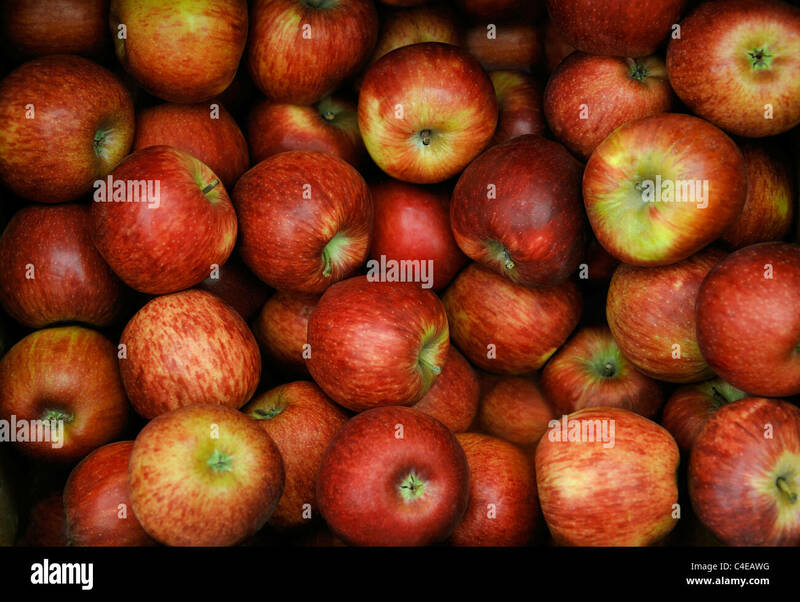 Top view with copy space. 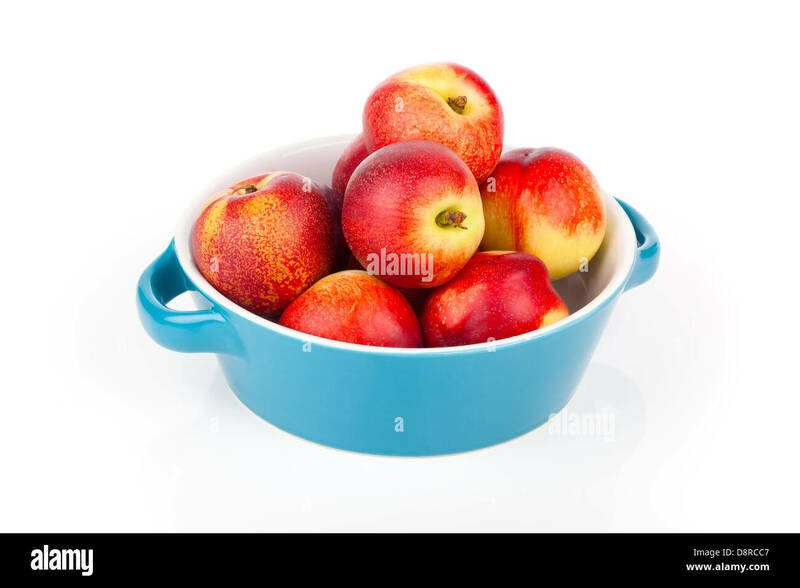 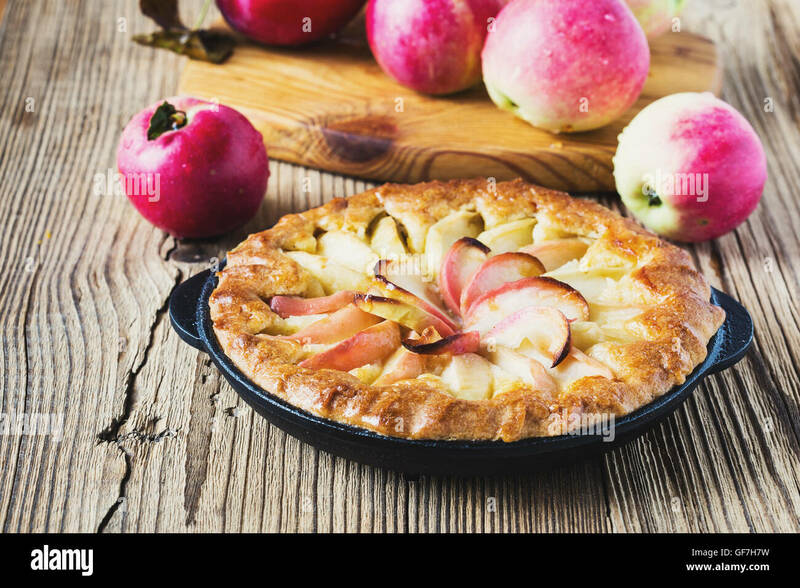 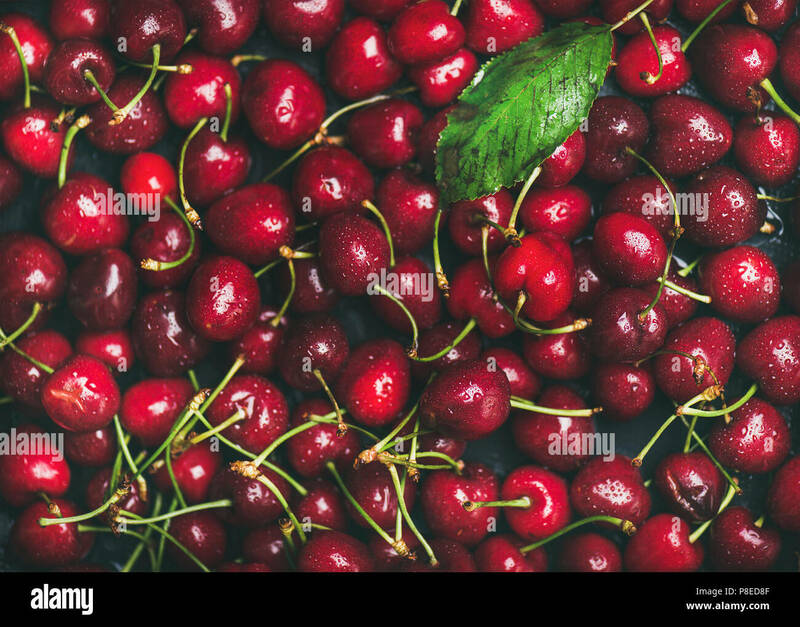 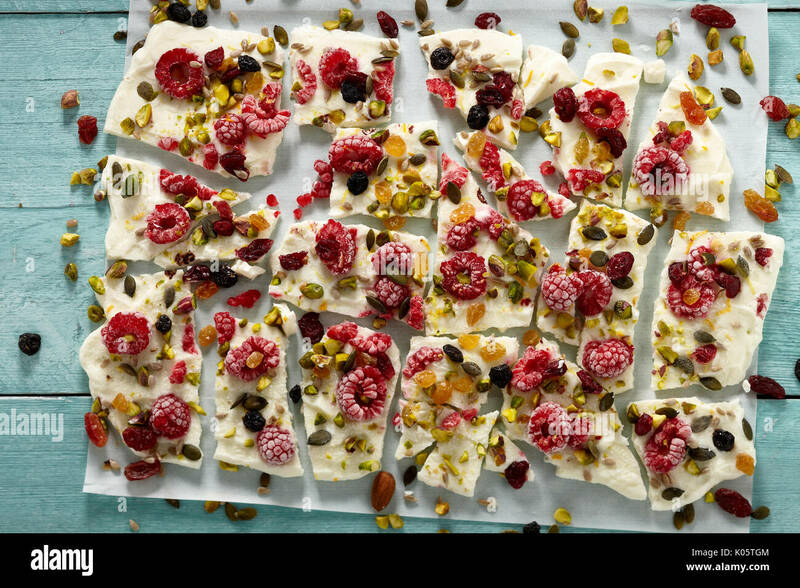 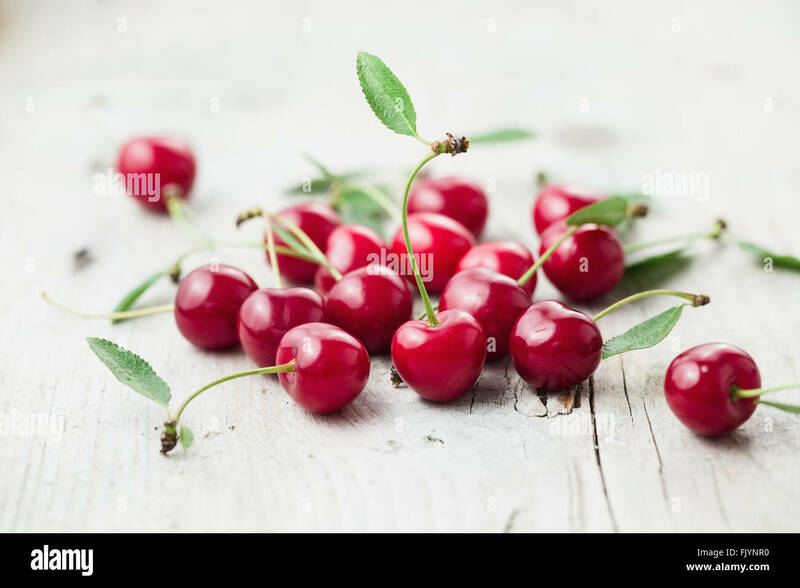 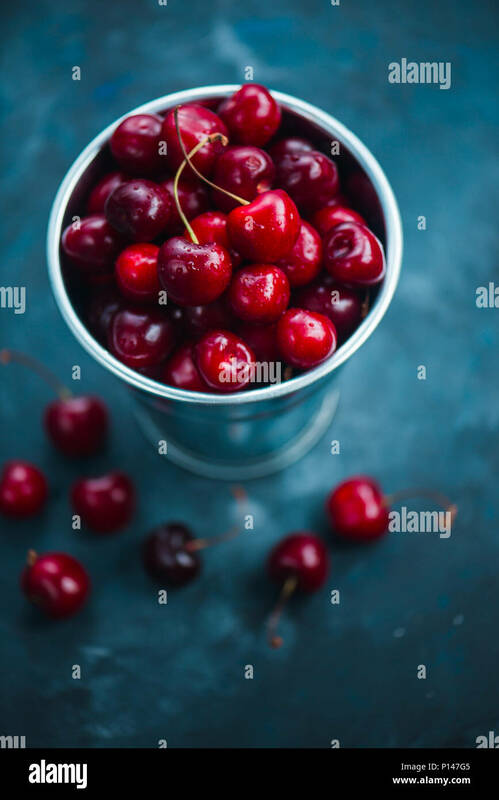 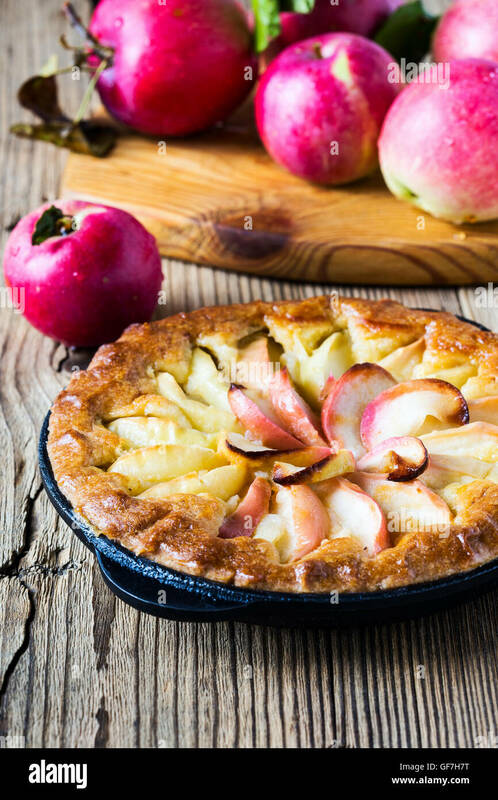 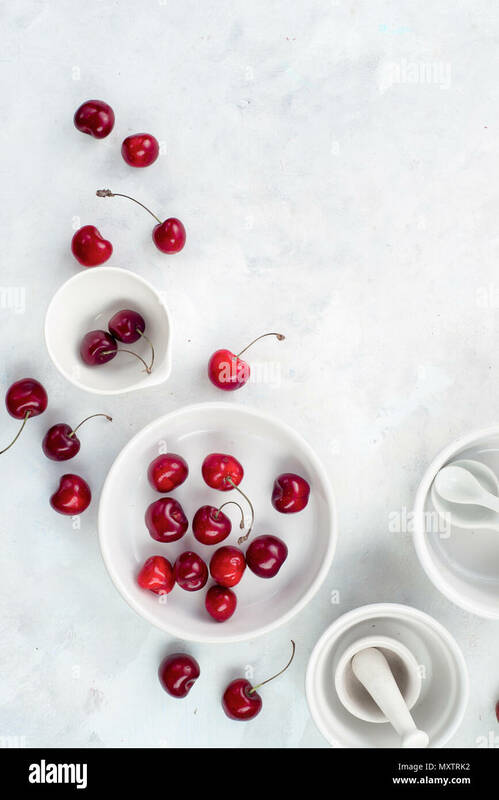 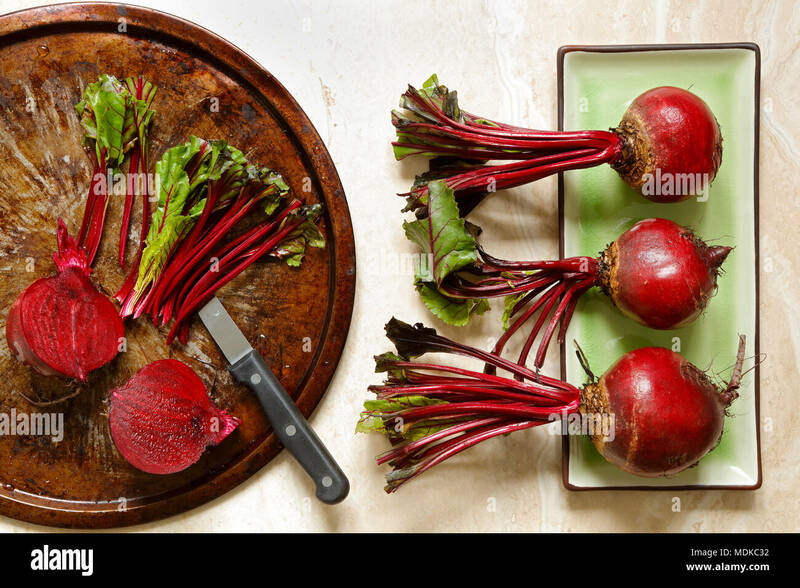 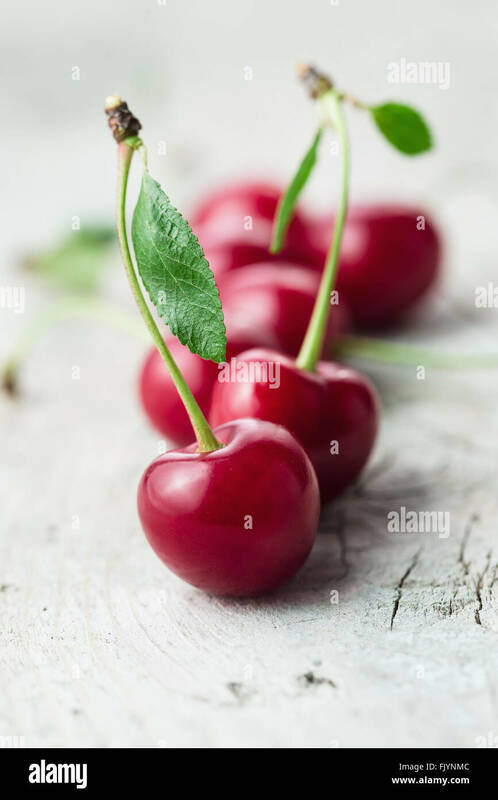 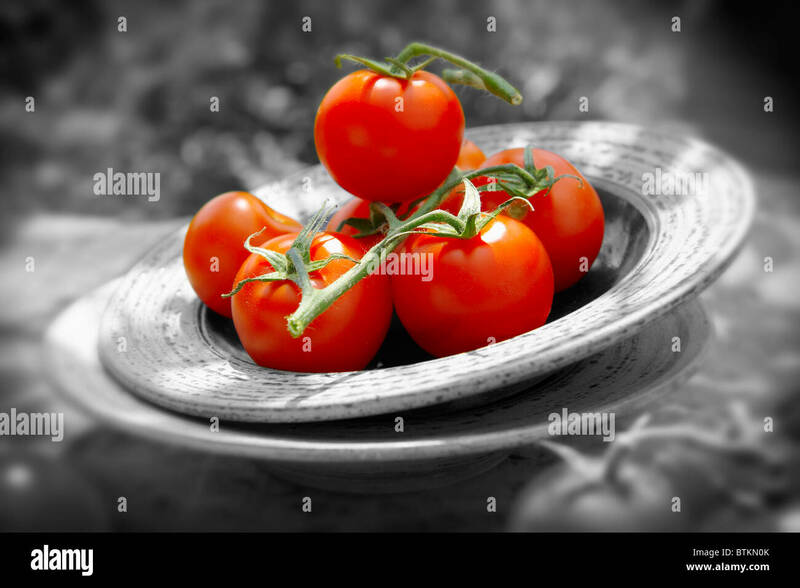 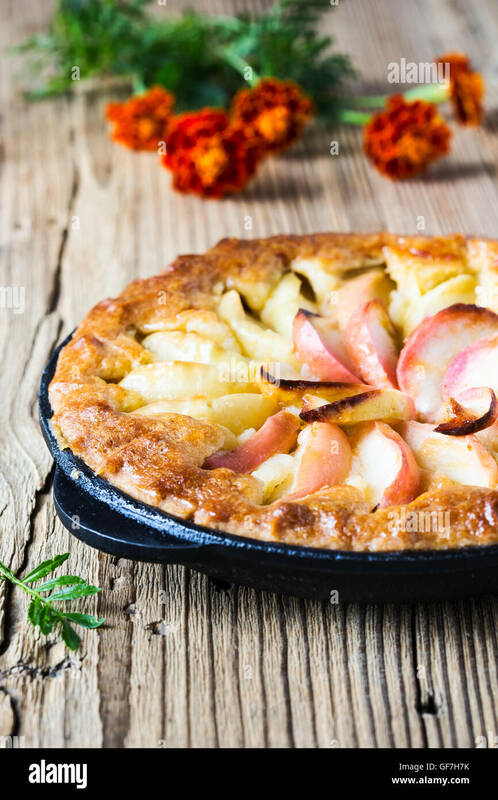 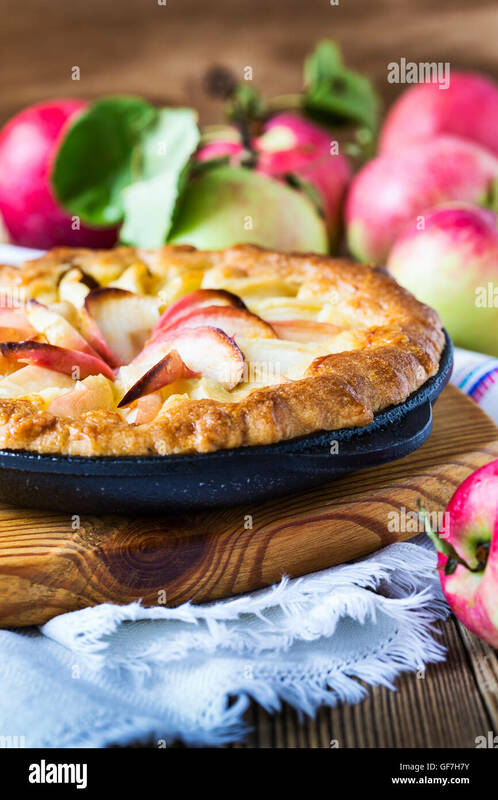 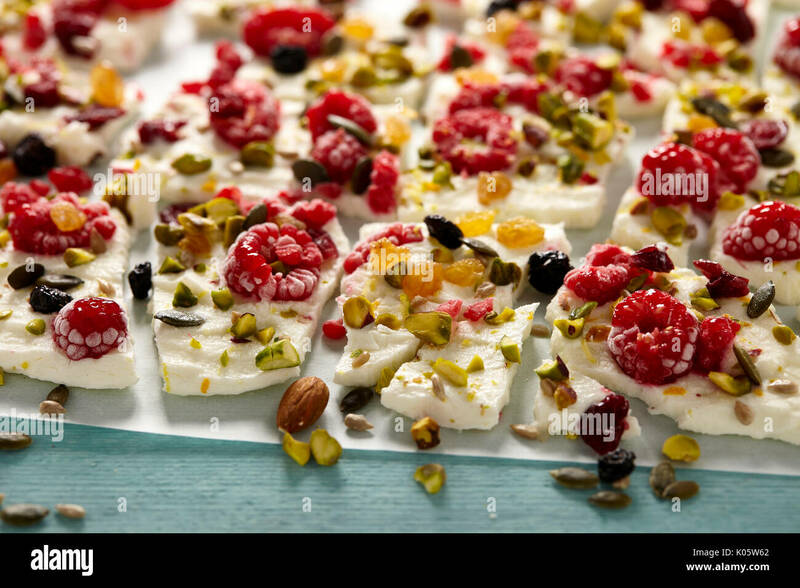 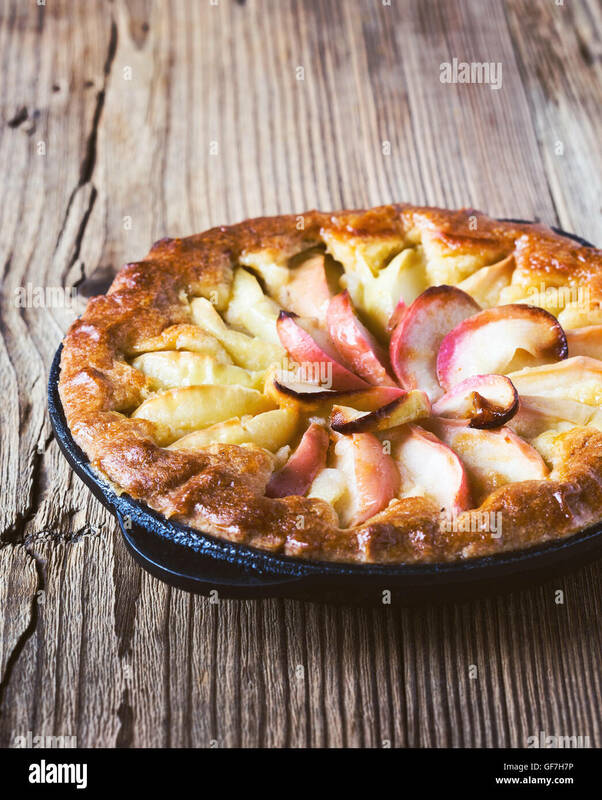 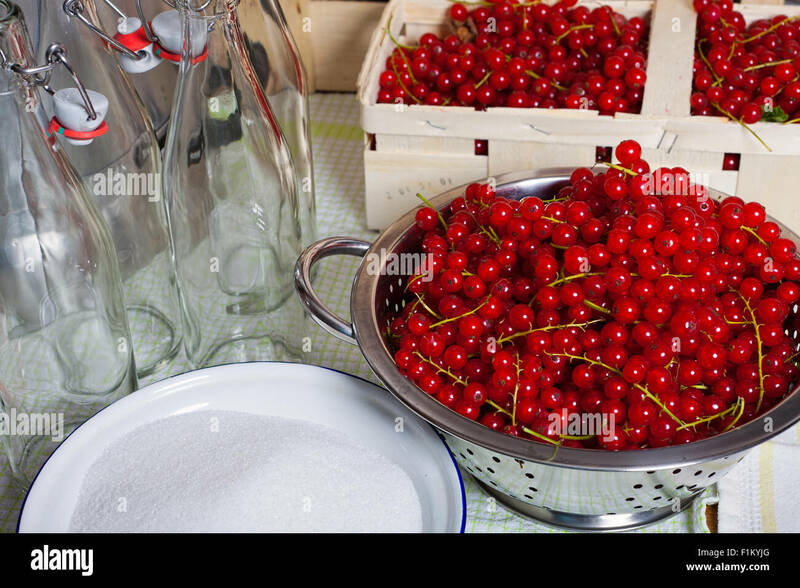 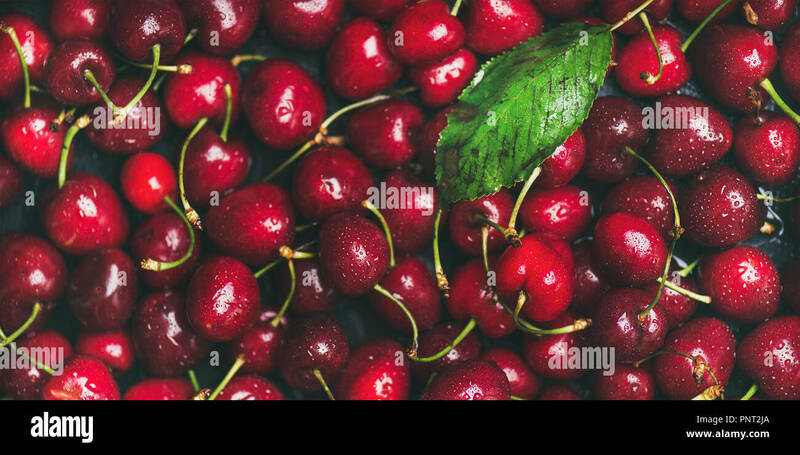 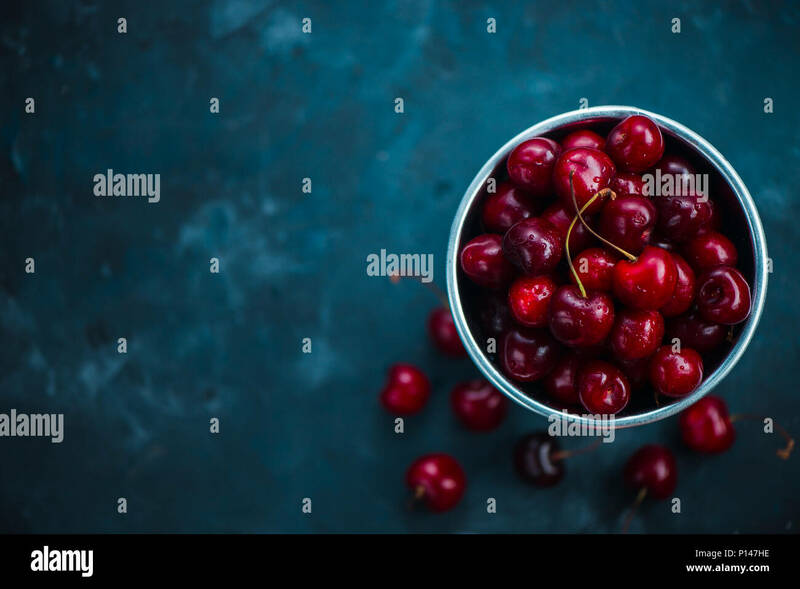 Minimalist cooking concept with red cherries and porcelain baking dishes on a white stone background. 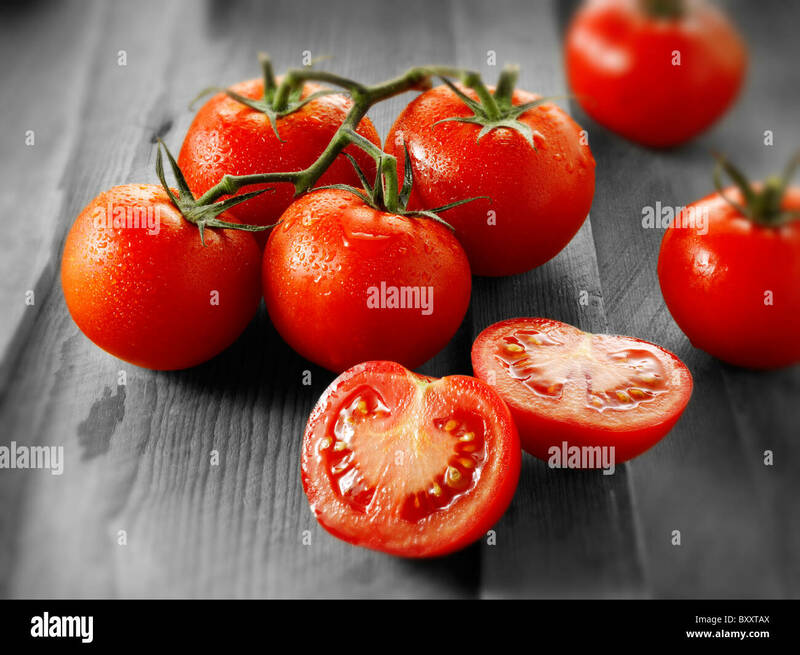 White on white flat lay with copy space. 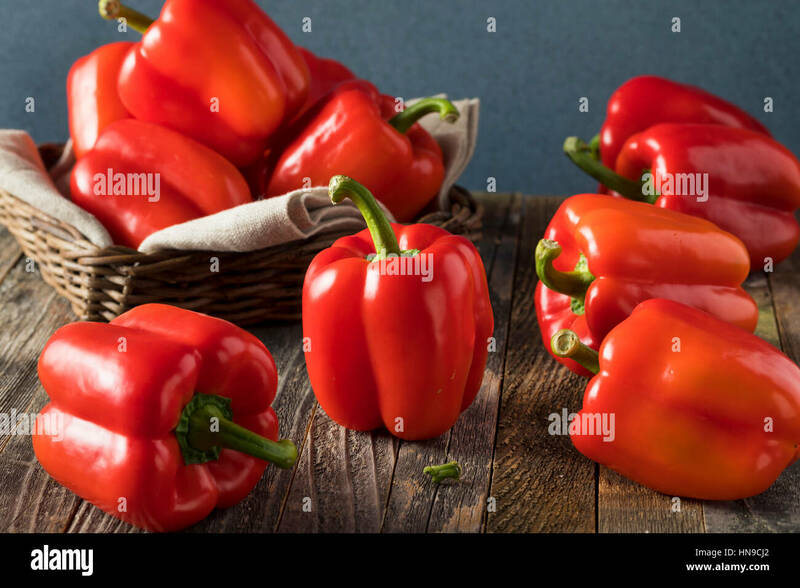 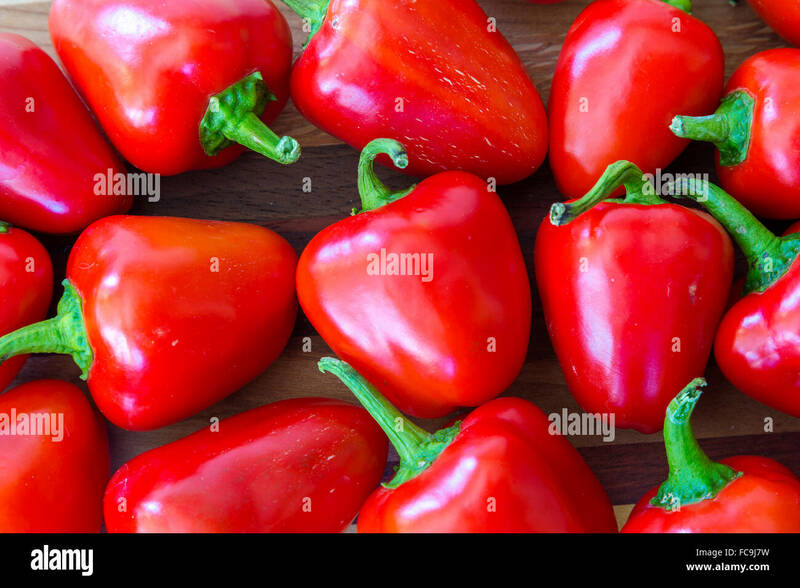 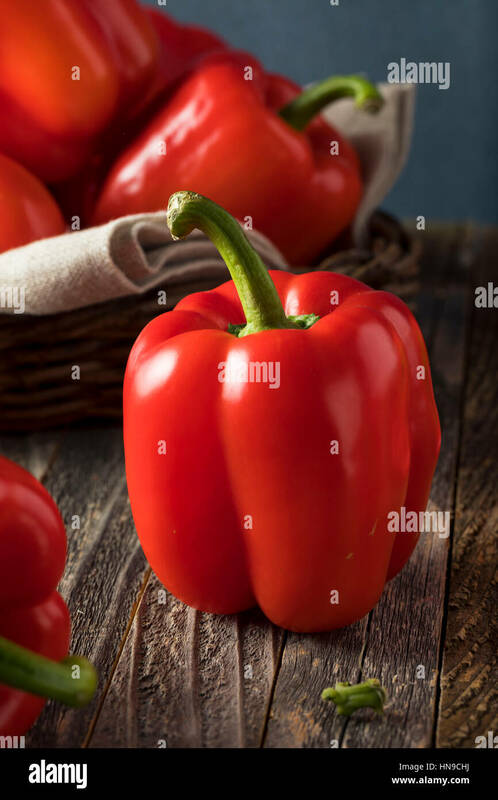 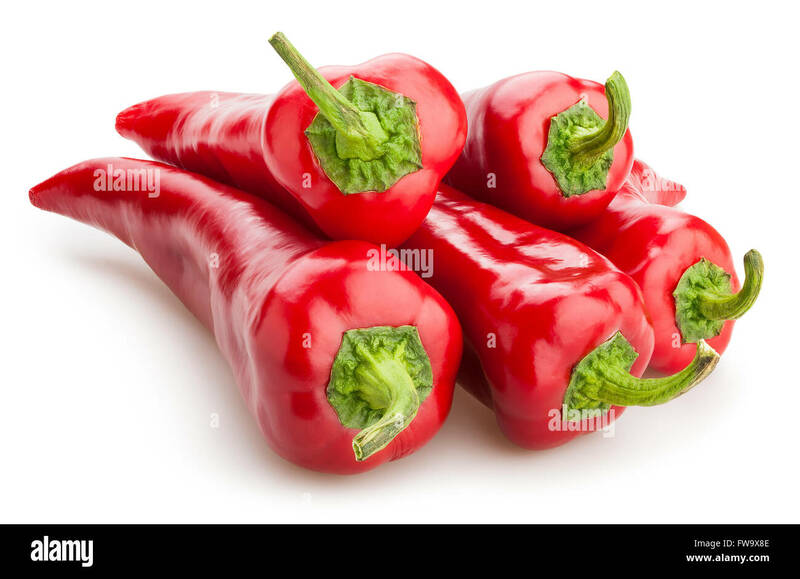 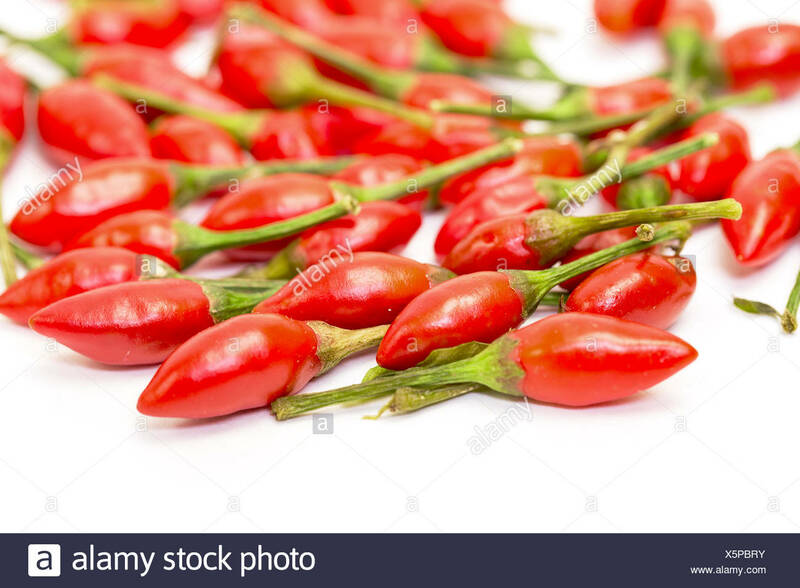 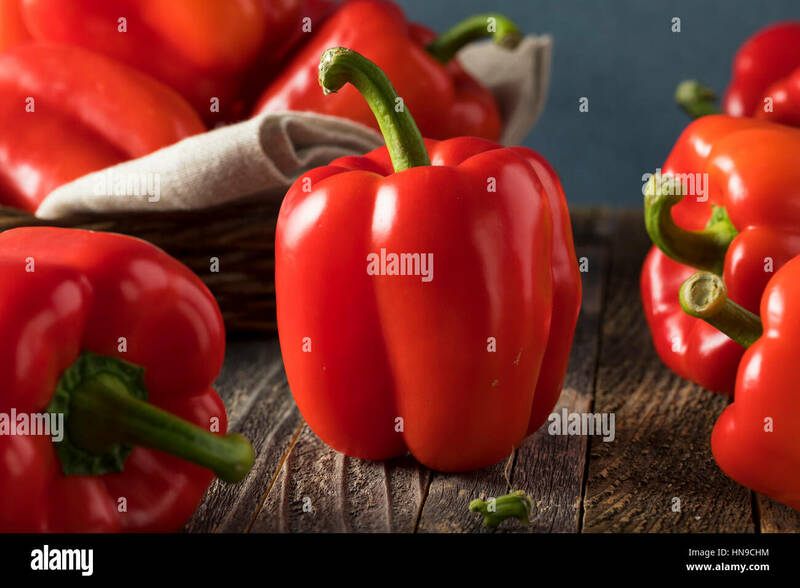 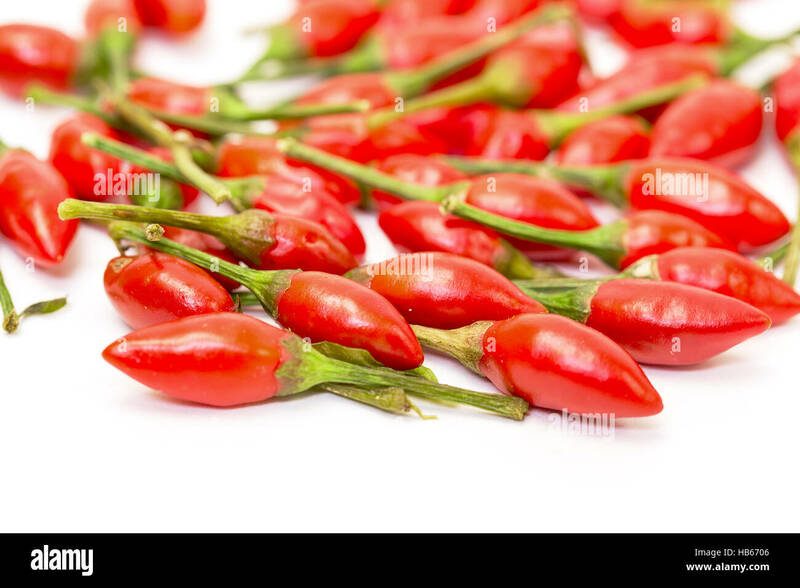 Little red peppers from the home garden. 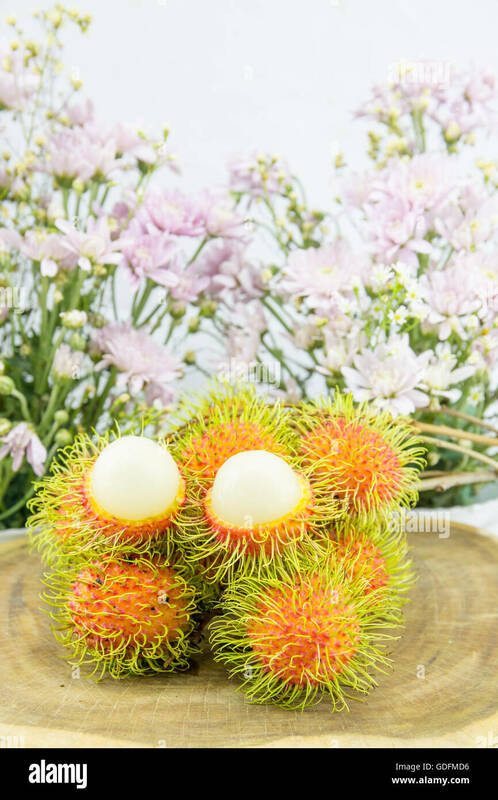 Fresh red rambutan sweet delicious fruit. 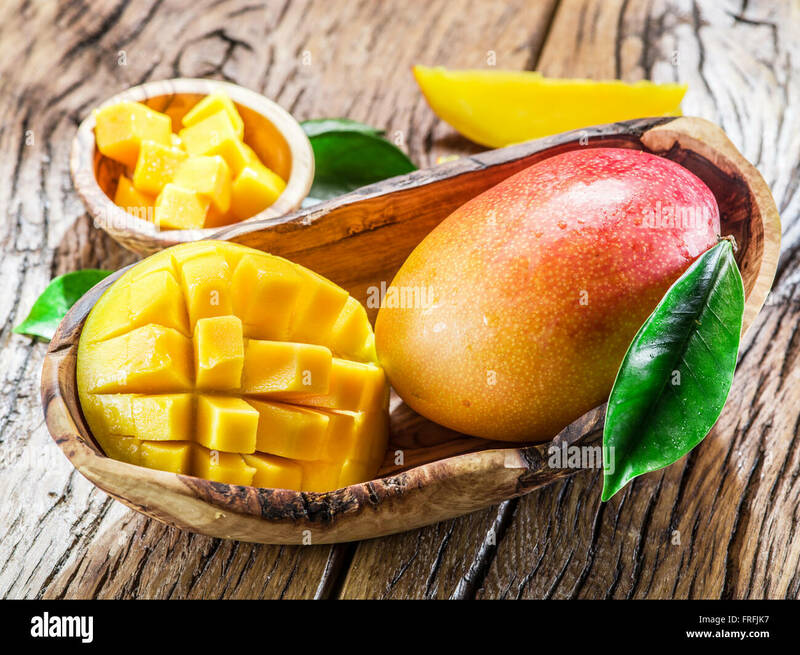 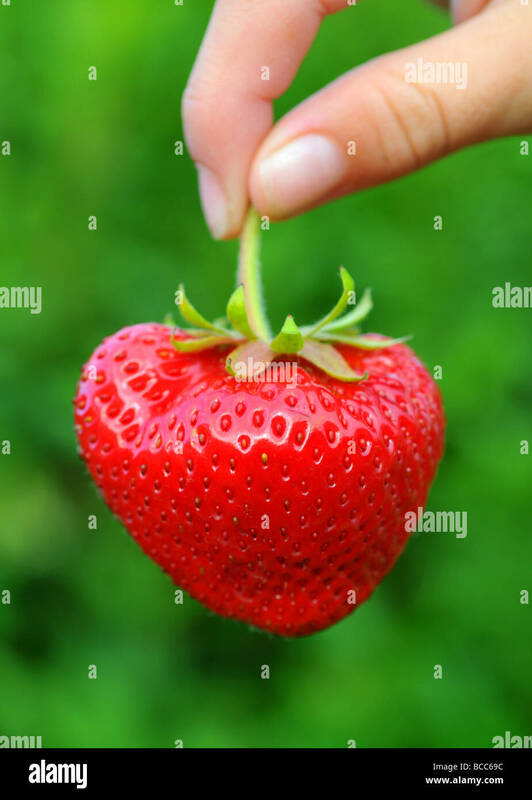 Plum-sized tropical fruit with soft spines. 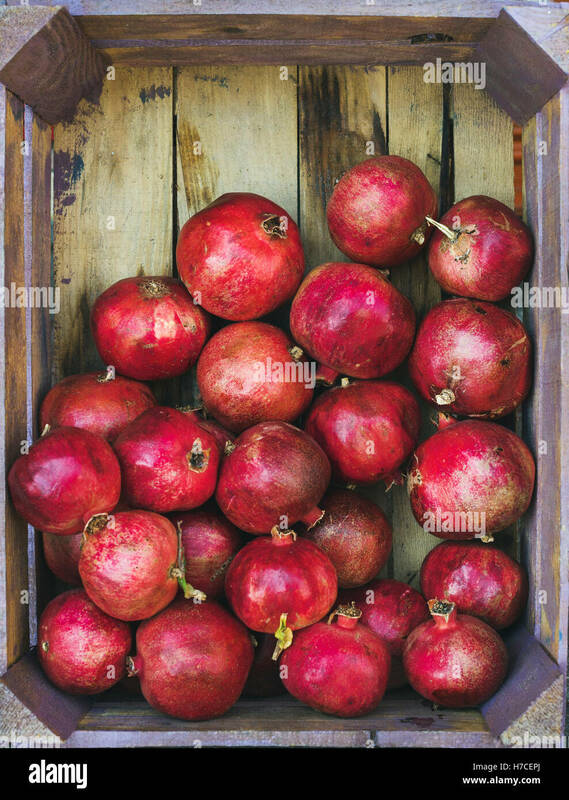 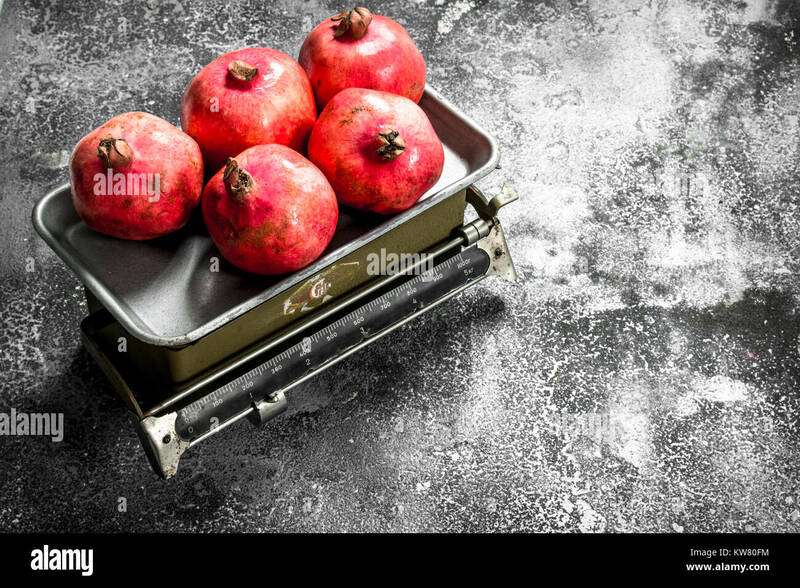 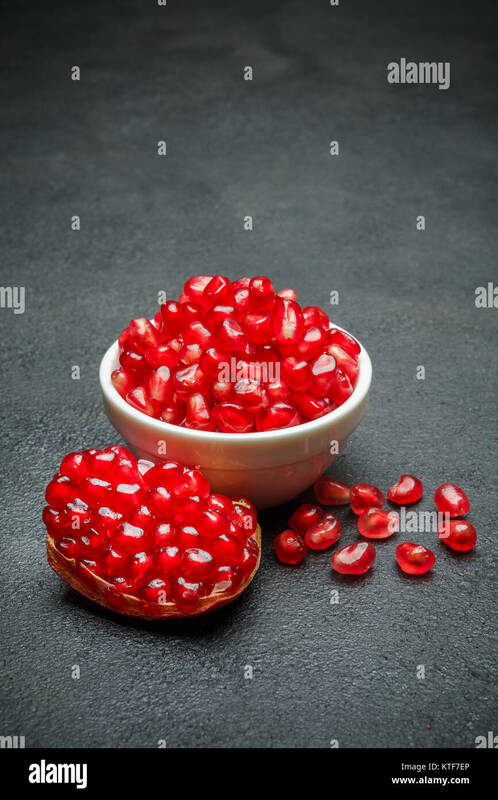 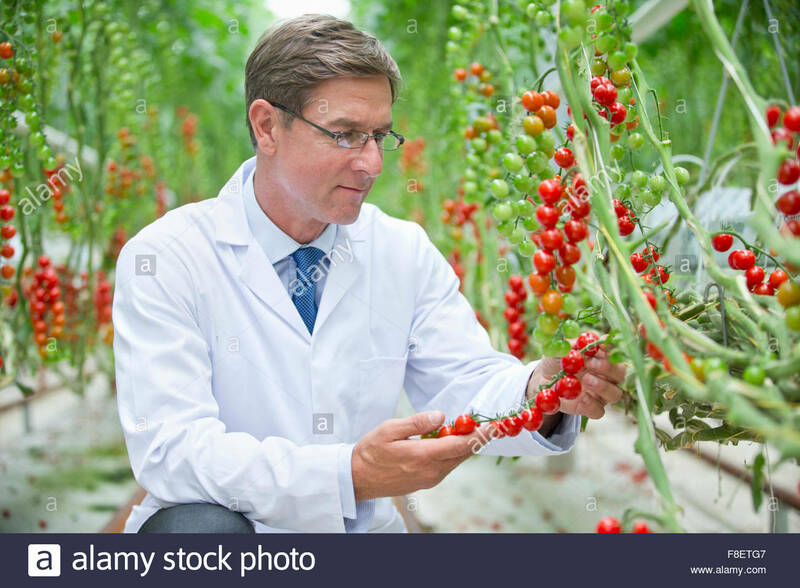 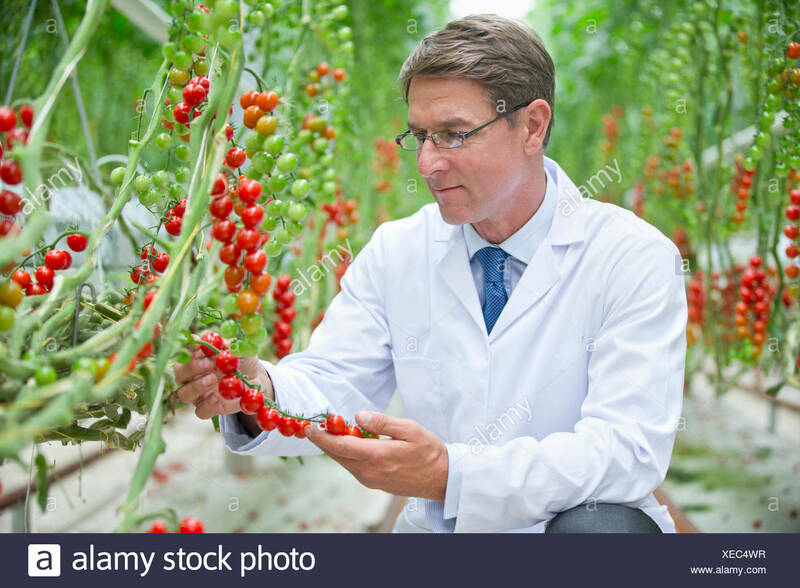 Ripe pomegranates on the scales. 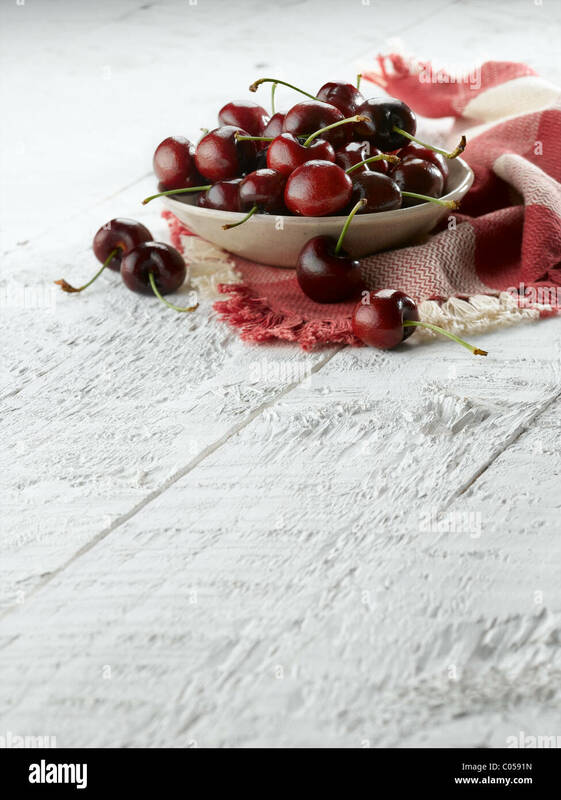 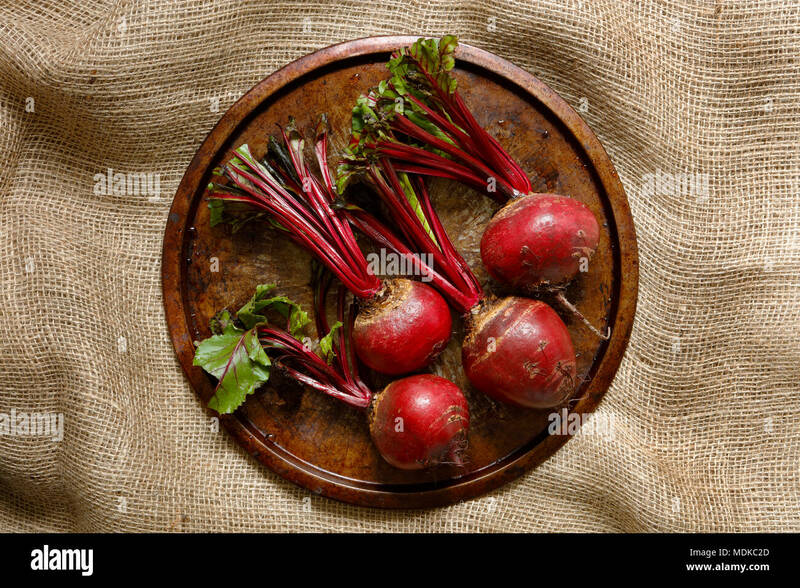 On a rustic background. 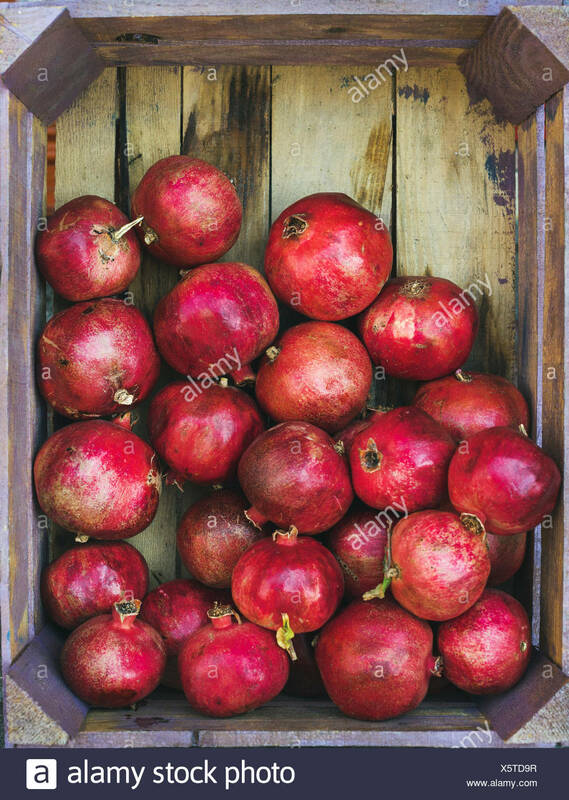 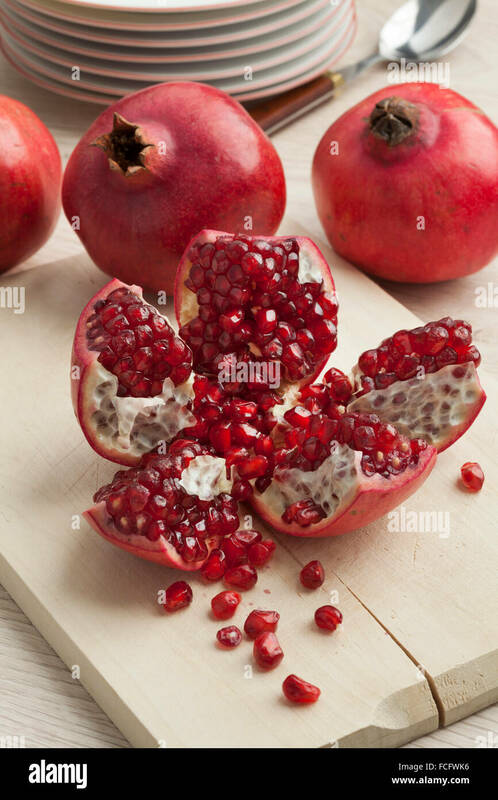 Ripe pomegranates in a box. 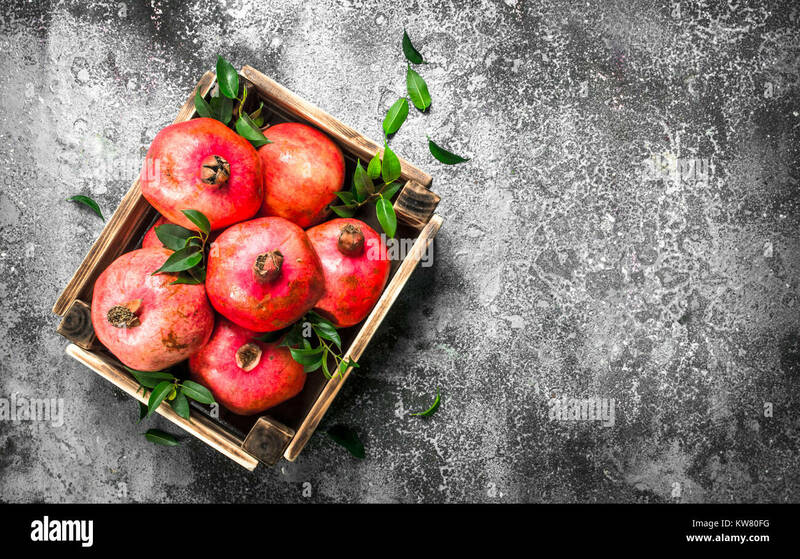 On a rustic background.